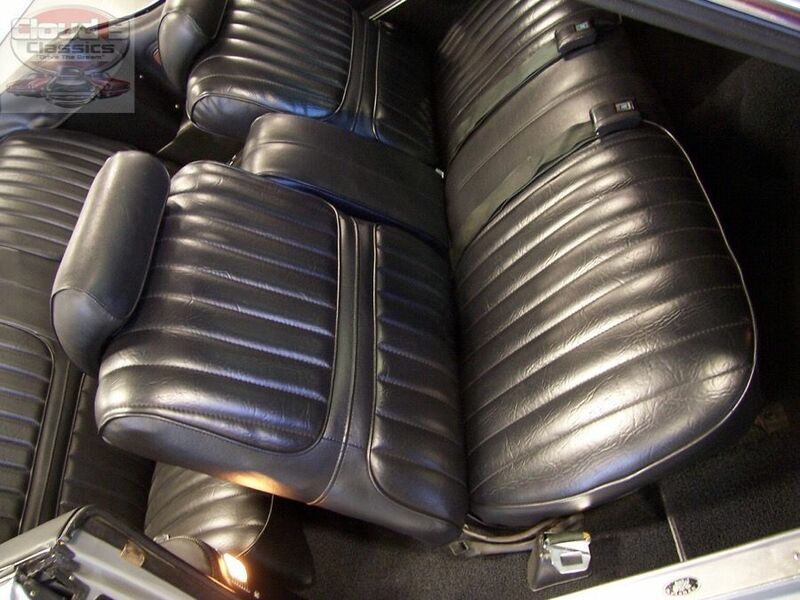 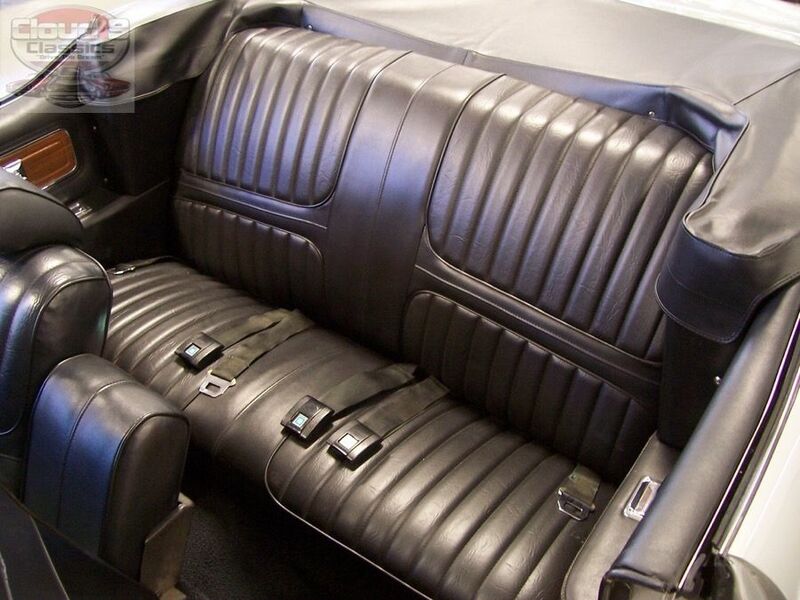 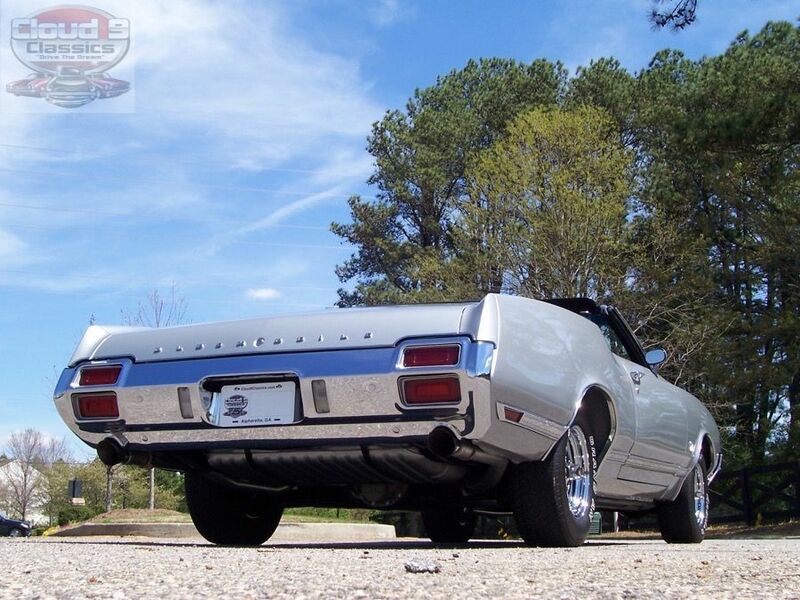 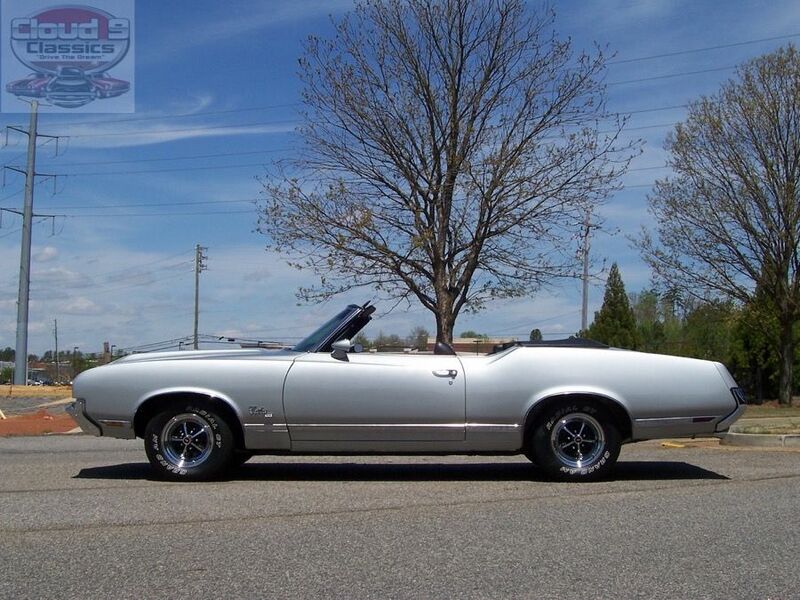 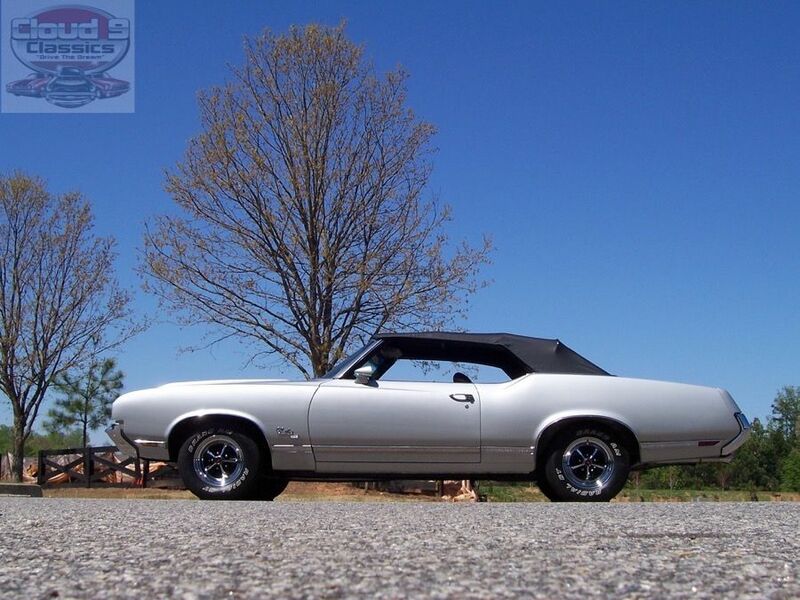 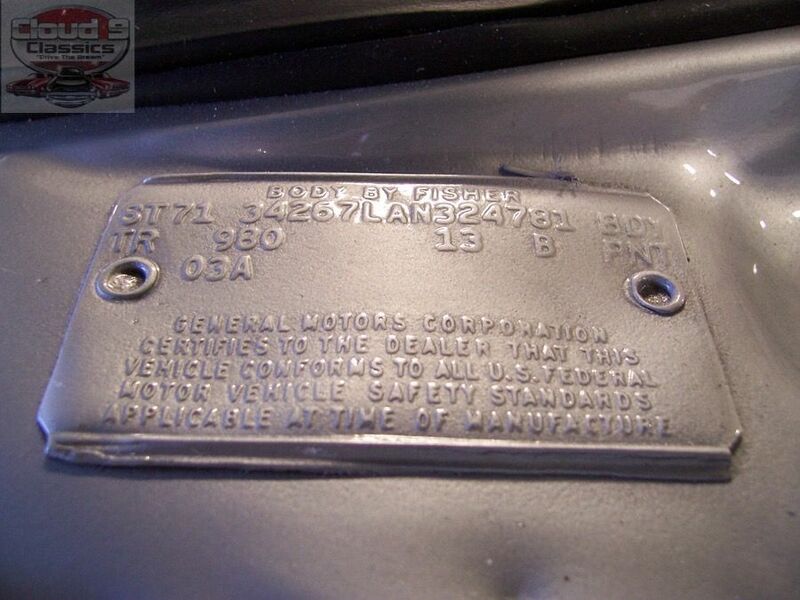 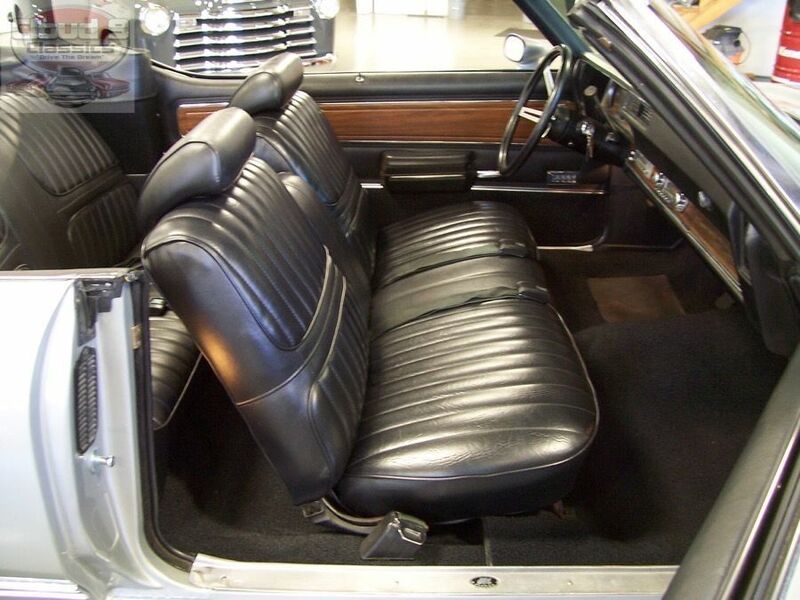 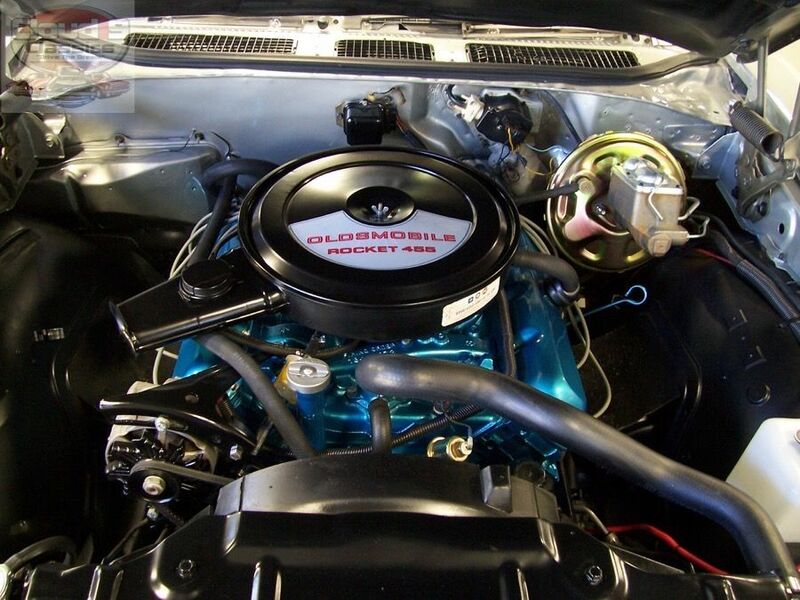 AWESOME AND VERY RARE 1971 OLDSMOBILE CUTLASS SX CONVERTIBLE…1 OF 357 PRODUCED, NICELY RESTORED AND MORE RARE THAN A 442….READY TO SHOW AND GO!!! 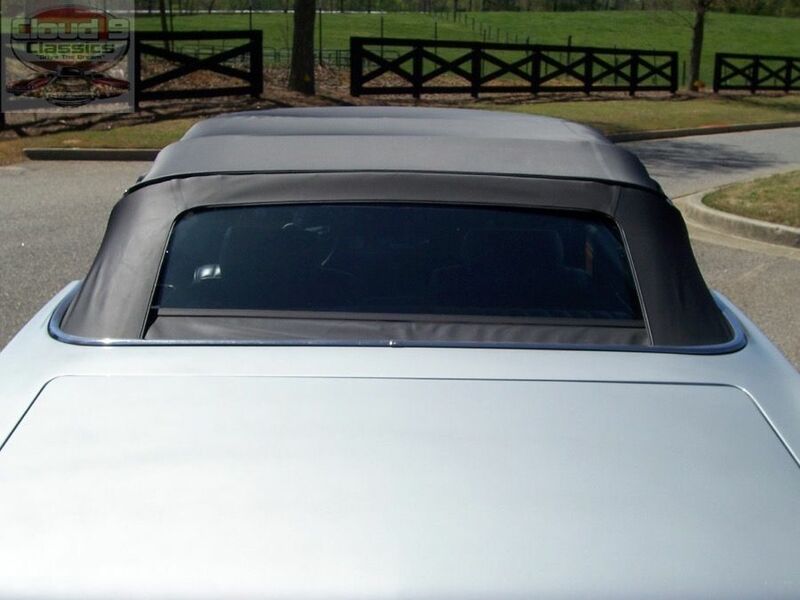 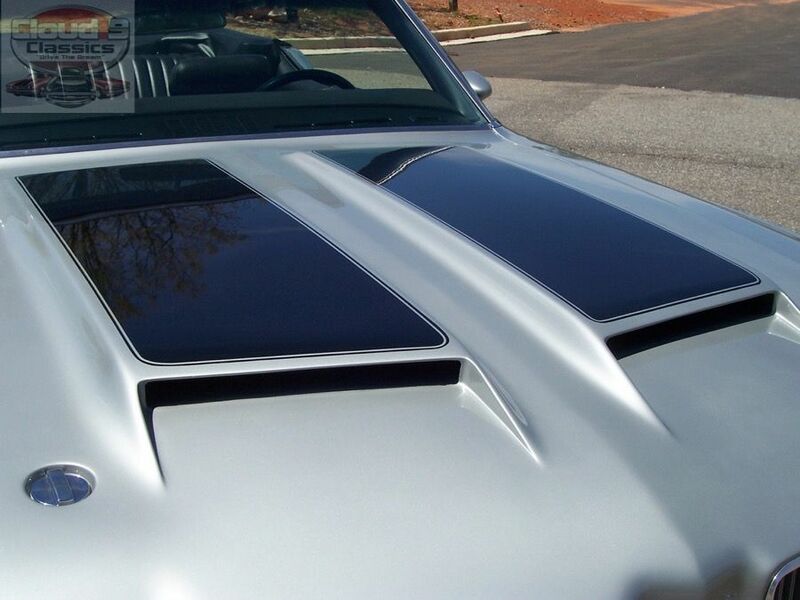 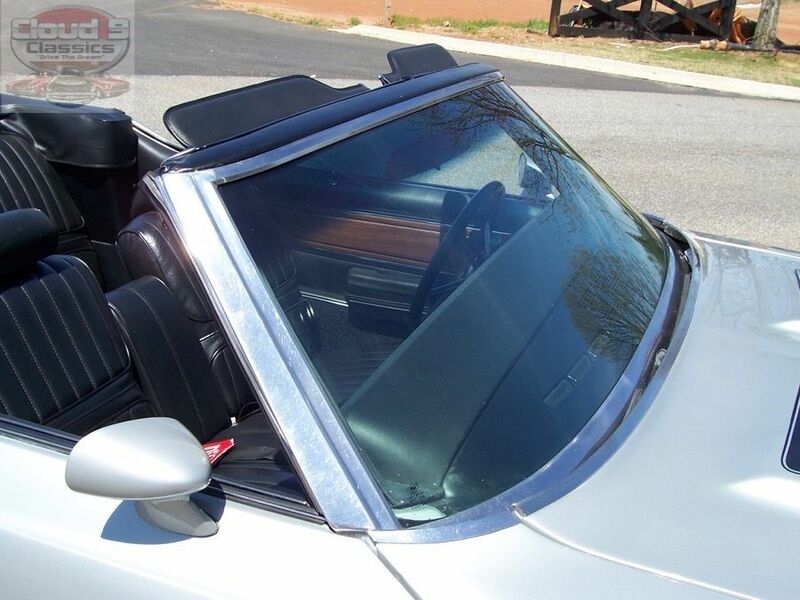 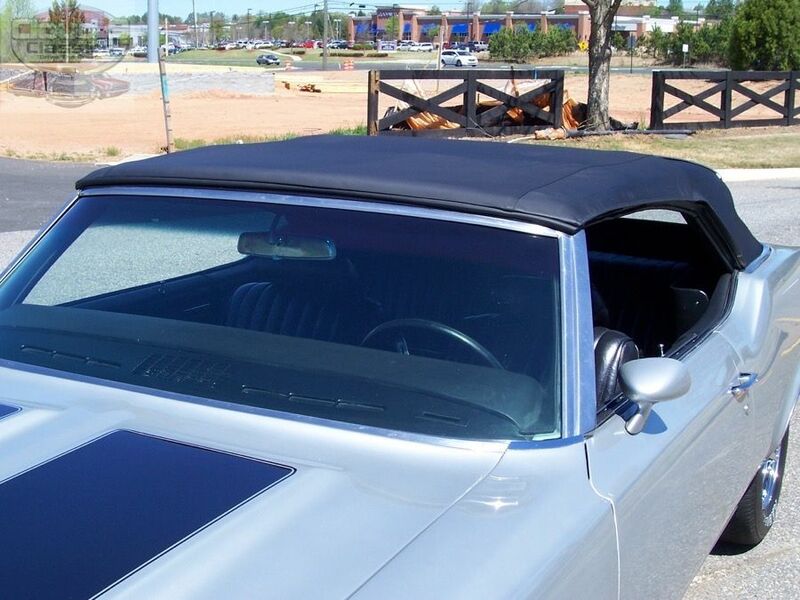 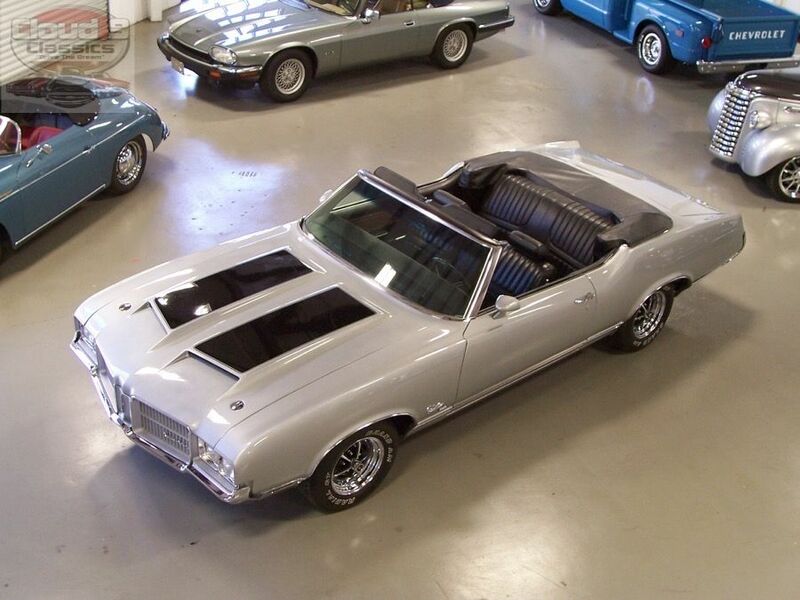 Are you searching for a really sweet, convertible muscle car?? 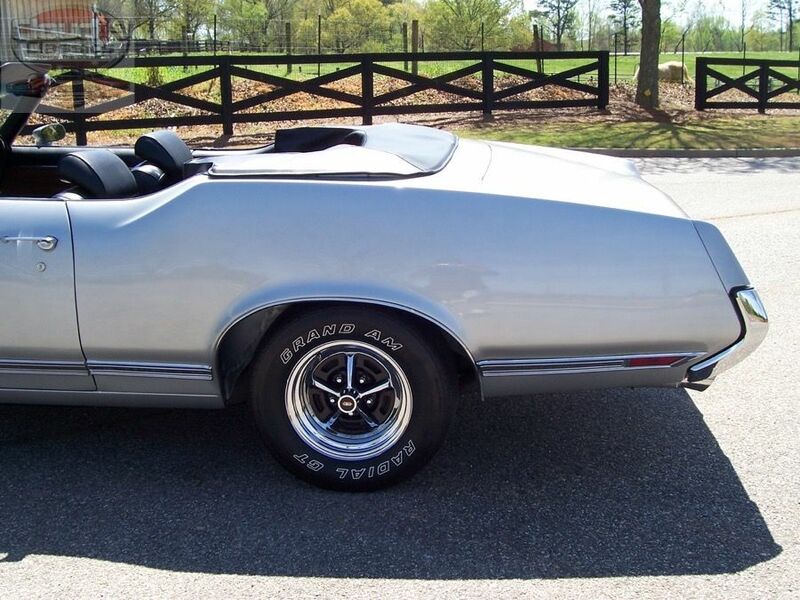 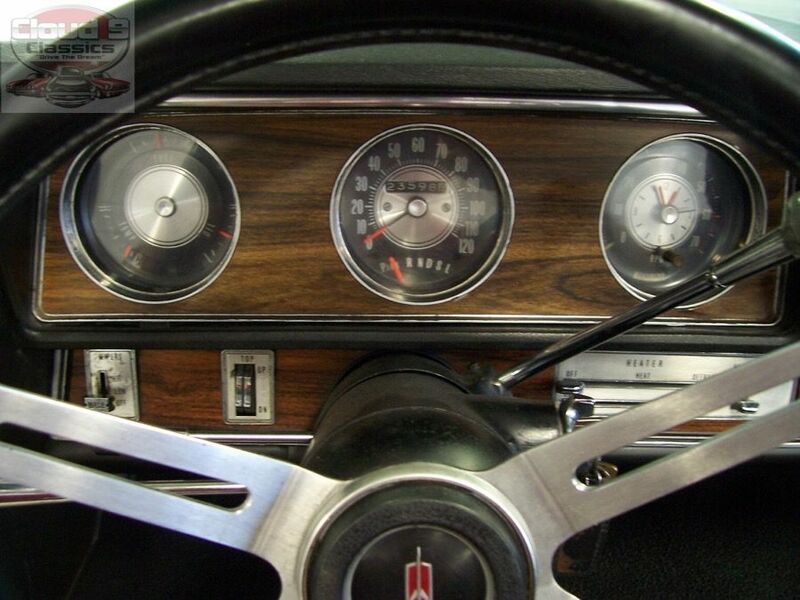 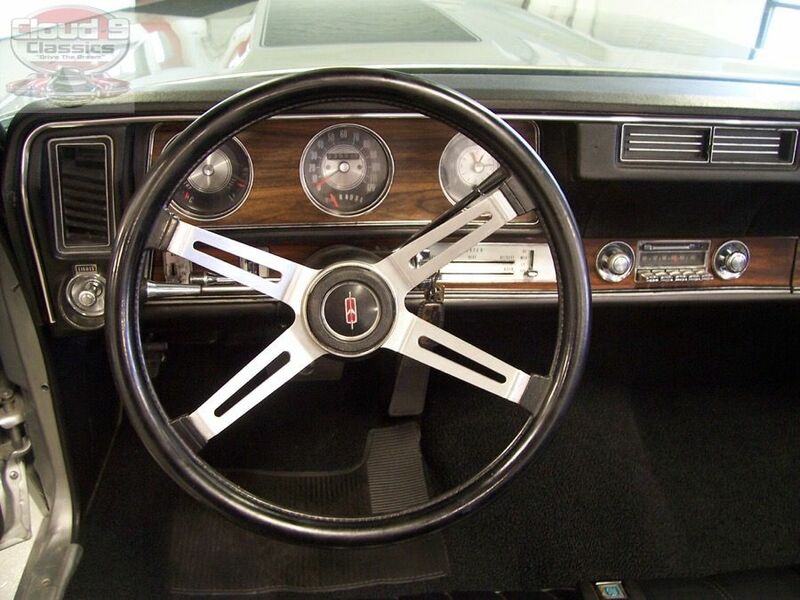 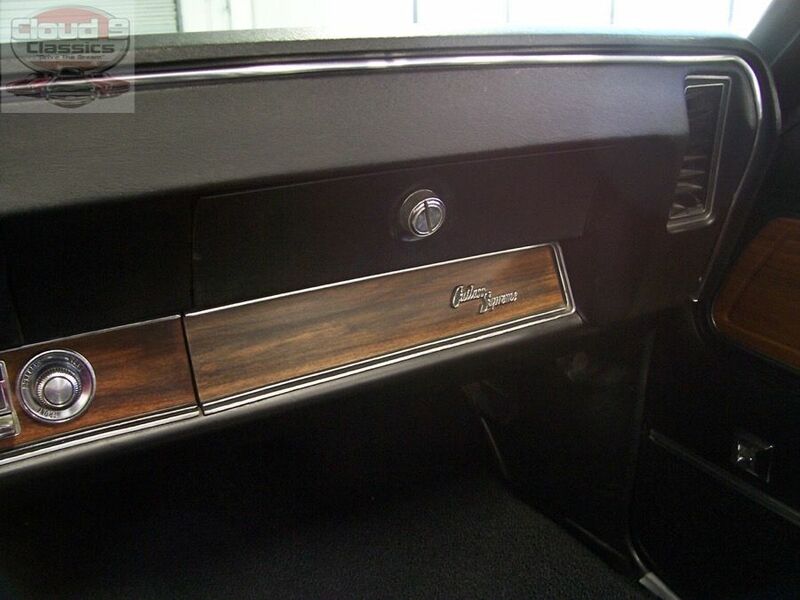 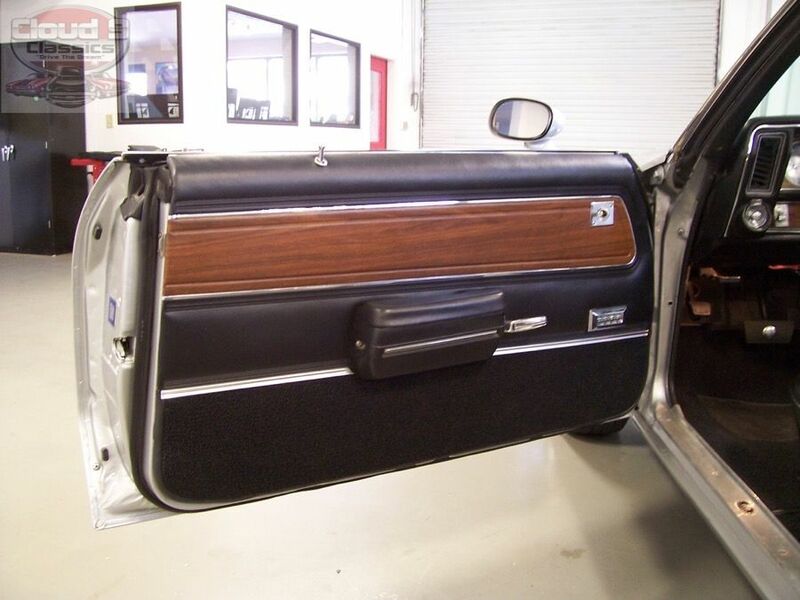 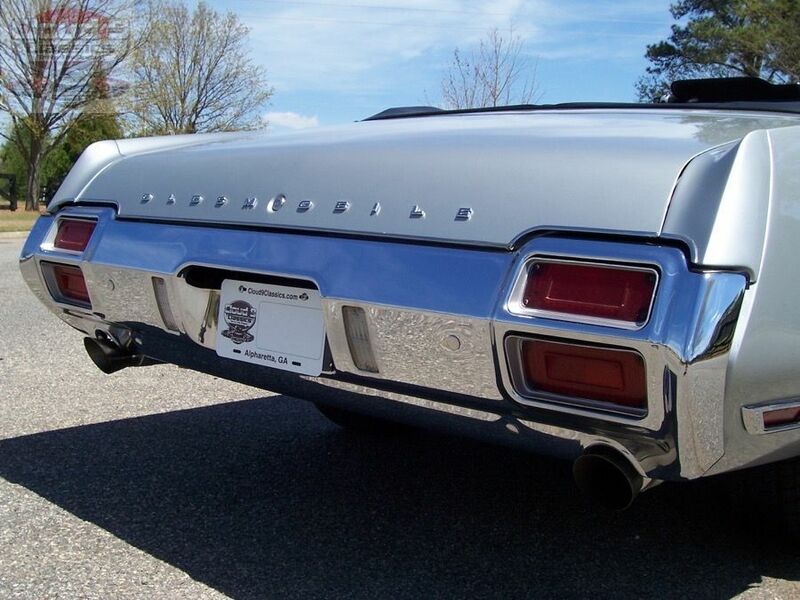 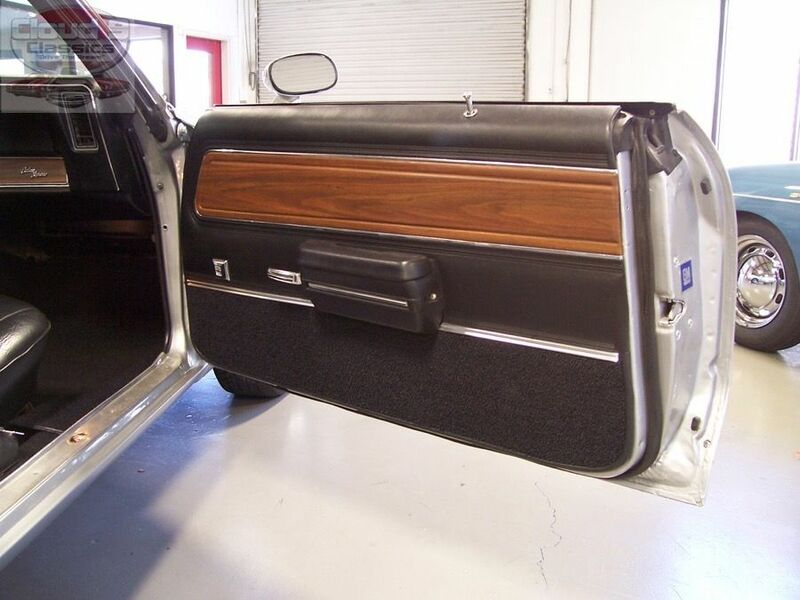 Are you an Oldsmobile Fan or Cutlass Enthusiast? 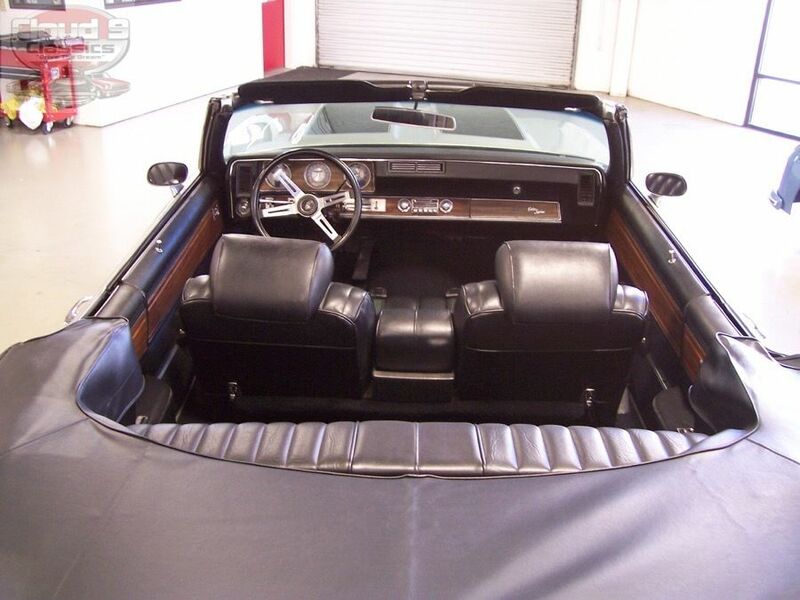 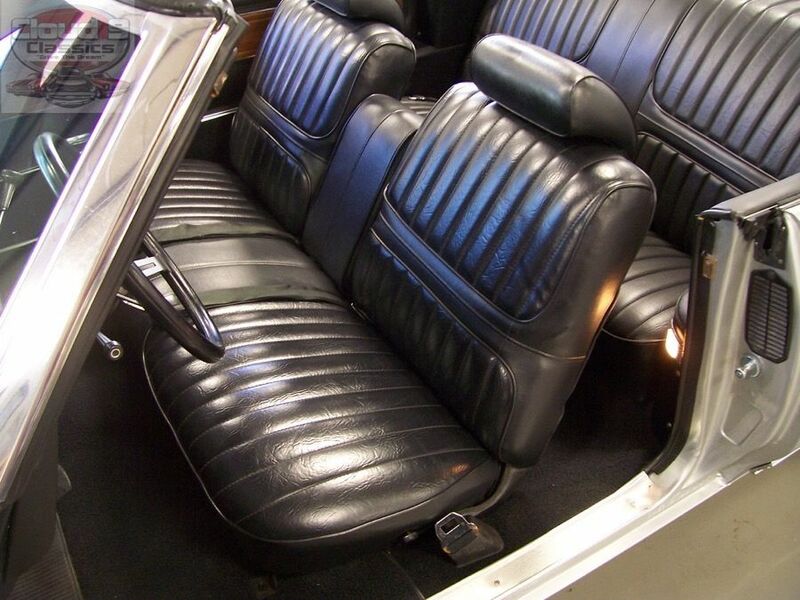 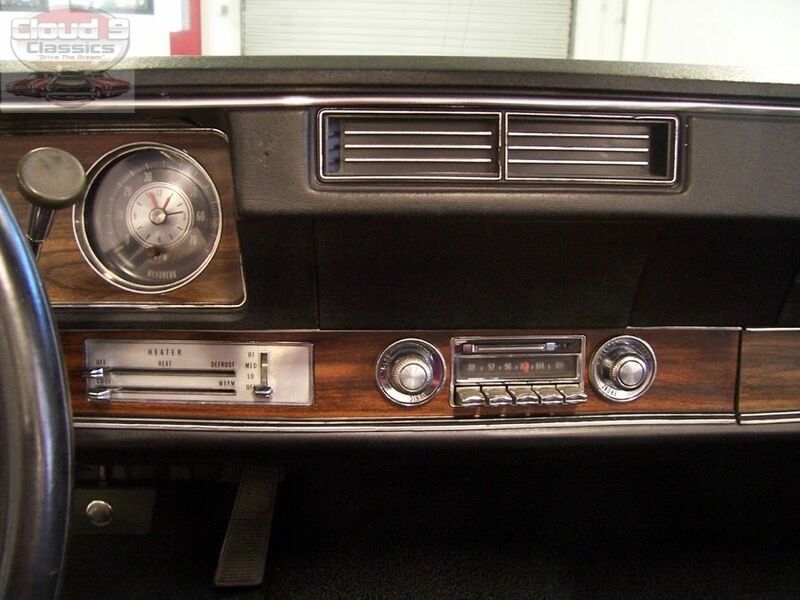 Would you like a rare classic that has been professionally restored and is ready to drive and enjoy? 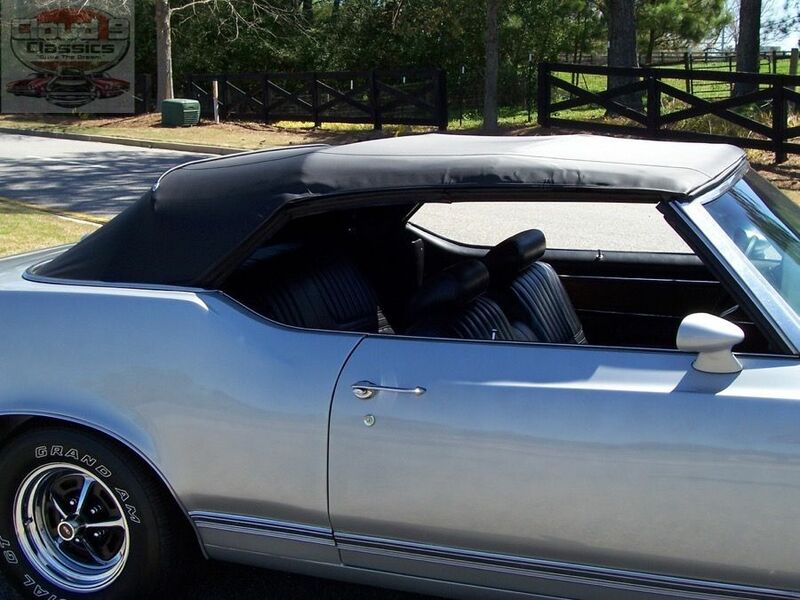 Do you want a convertible that the whole family can fit in and you can head out to the cruise-ins, local shows, sporting events or just out for a Sunday drive and maybe a stop for some ice cream? 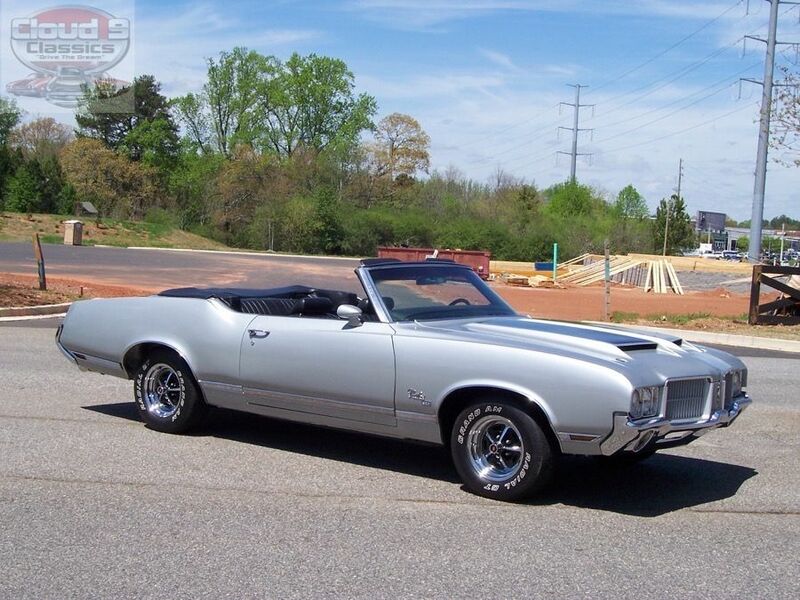 Well, if you have been shaking your head yes then this 1971 Cutlass SX Convertible might be exactly what you have been searching for!!! 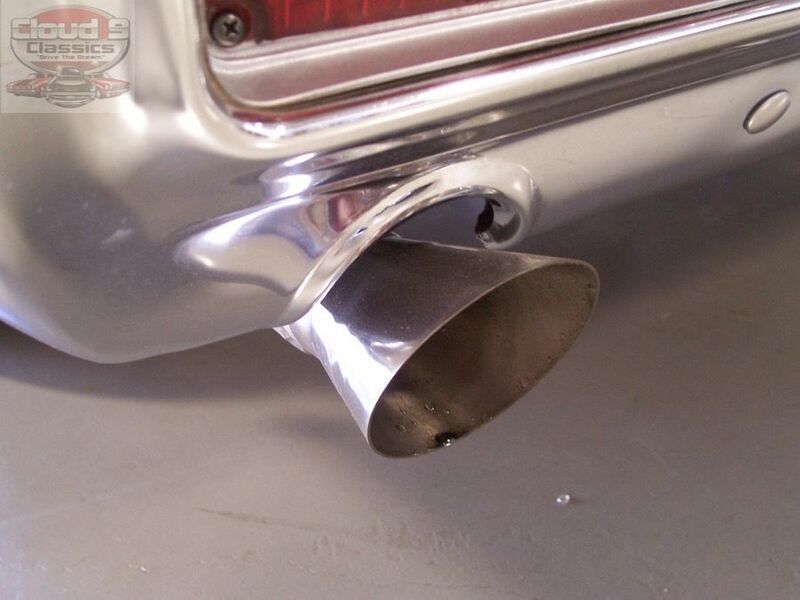 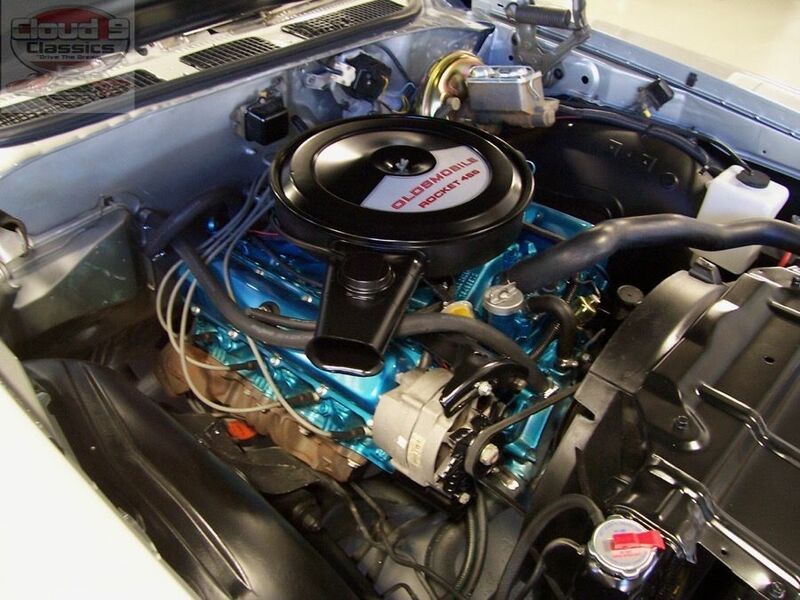 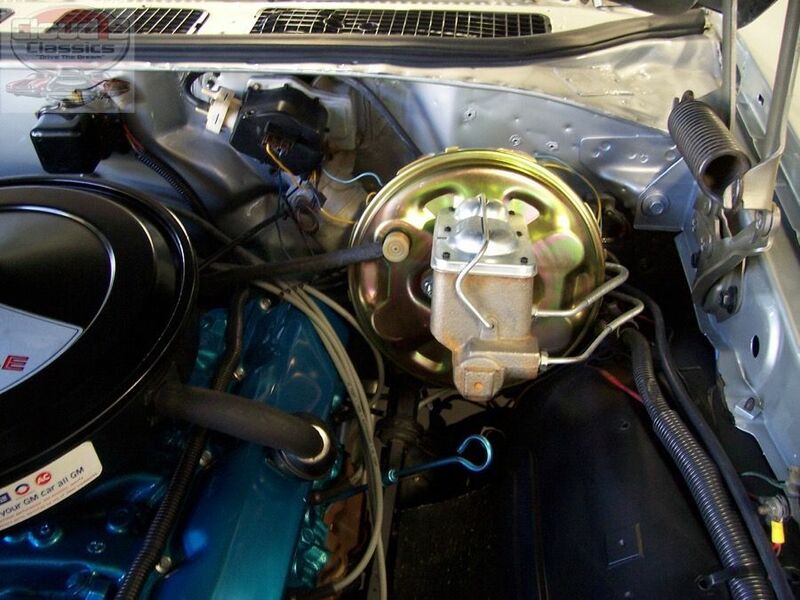 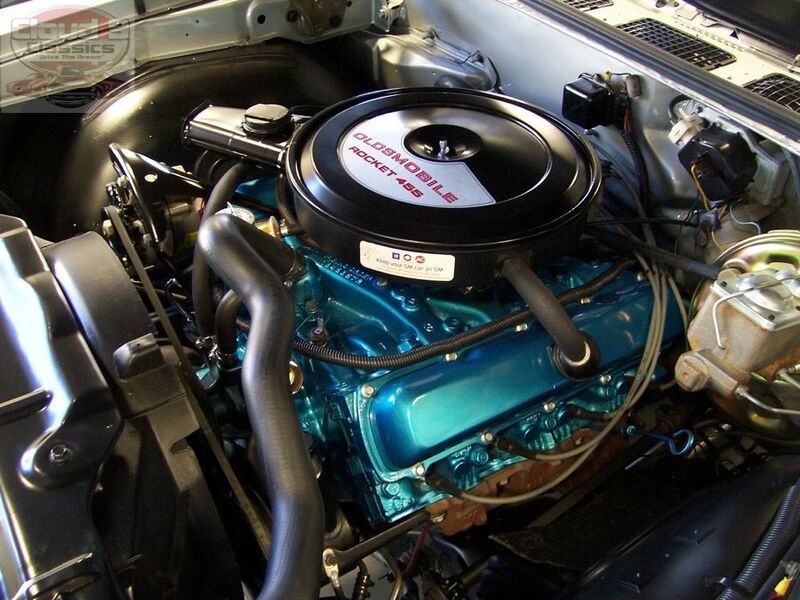 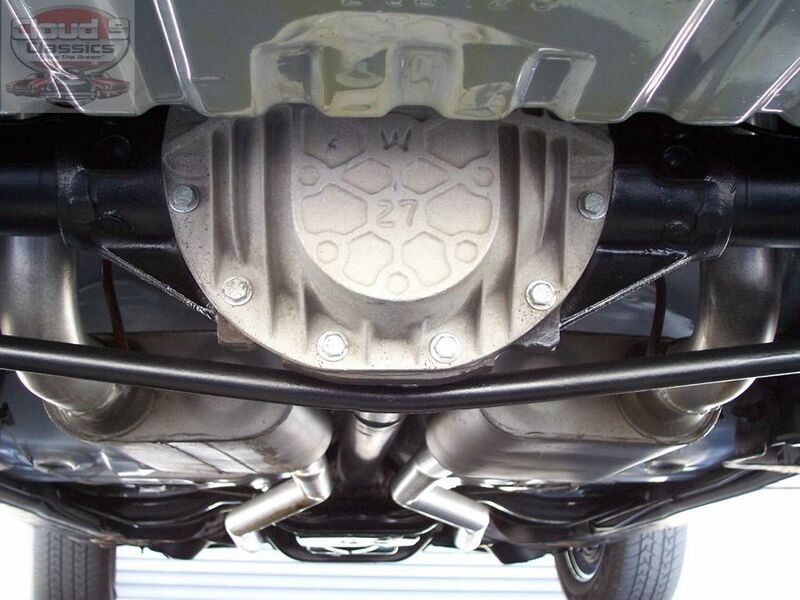 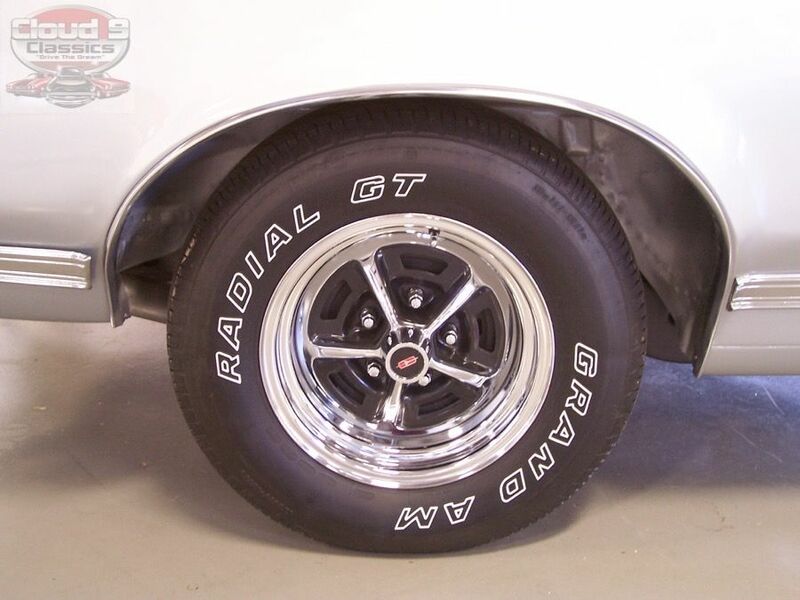 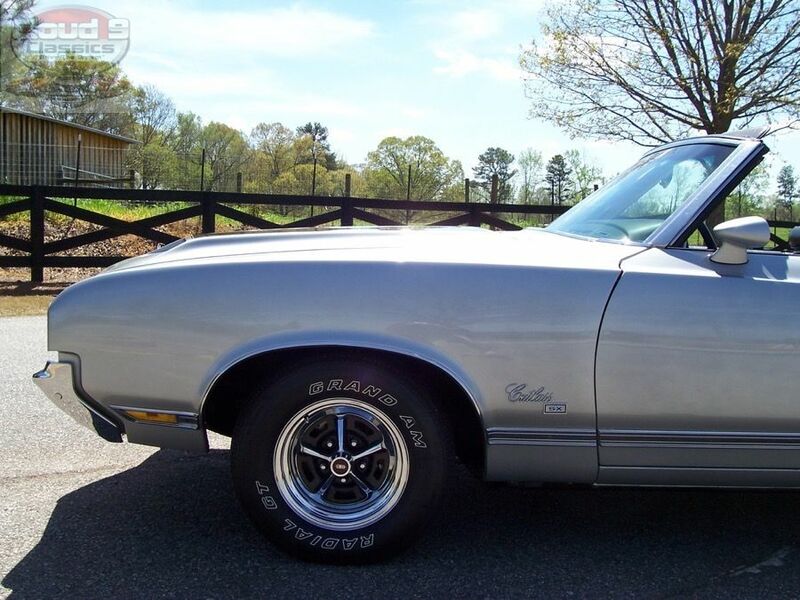 The Cutlass SX is truly the undiscovered General Motors Muscle car and will continue to gain in popularity and value as more collector car enthusiasts discover these rare gems. 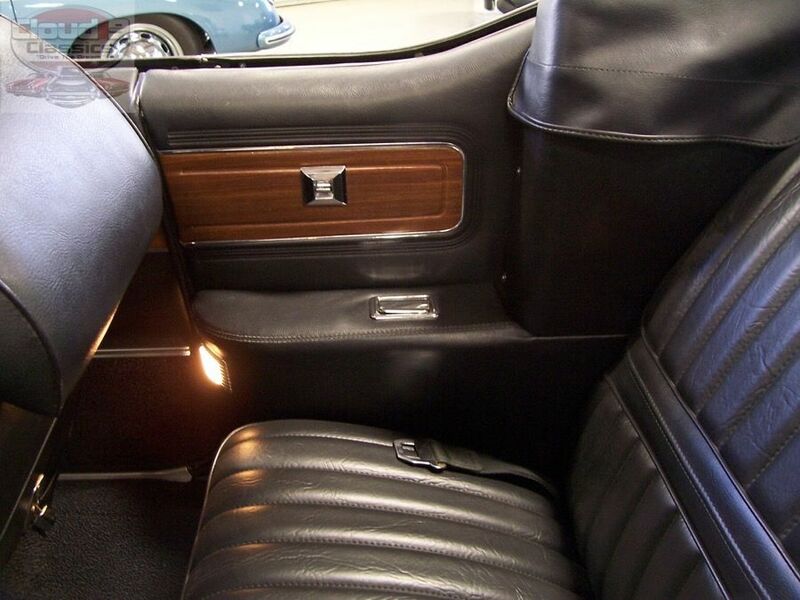 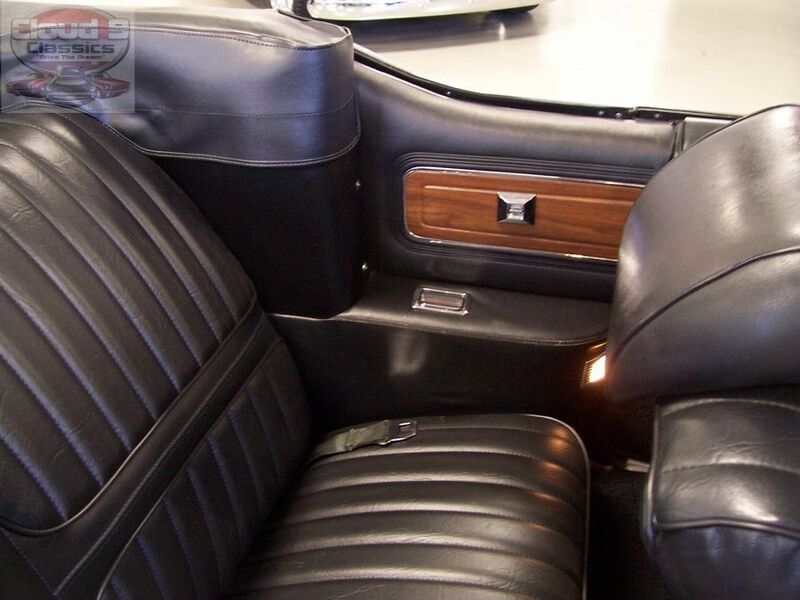 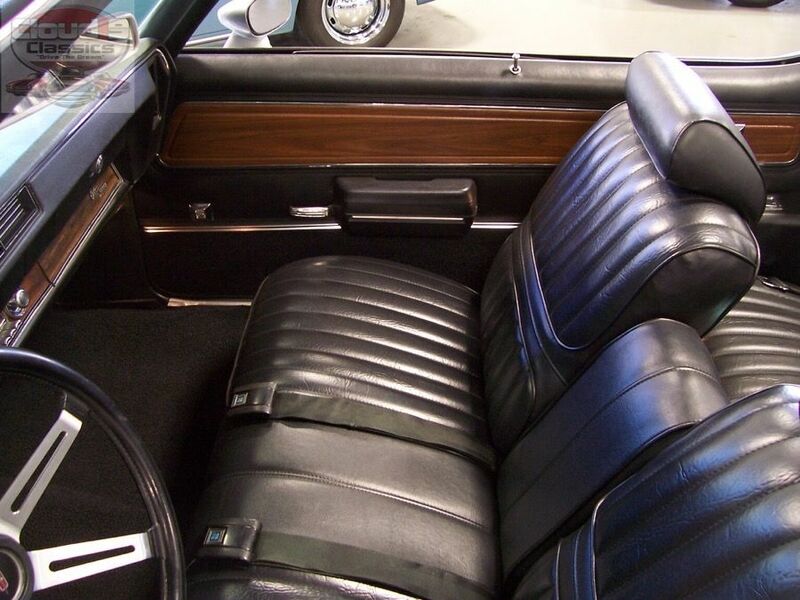 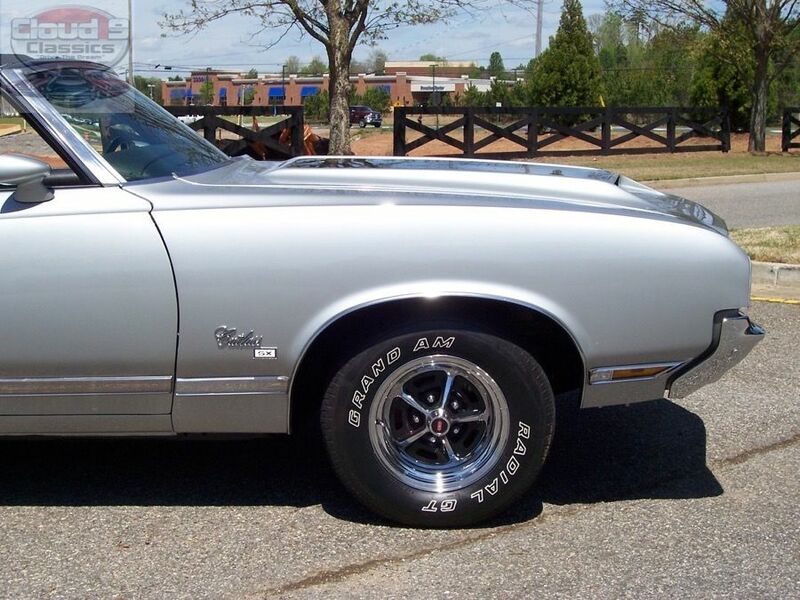 Sophisticated styling, luxury options, and big block performance gave the Cutlass SX the reputation as the Gentleman’s 442 muscle Car. 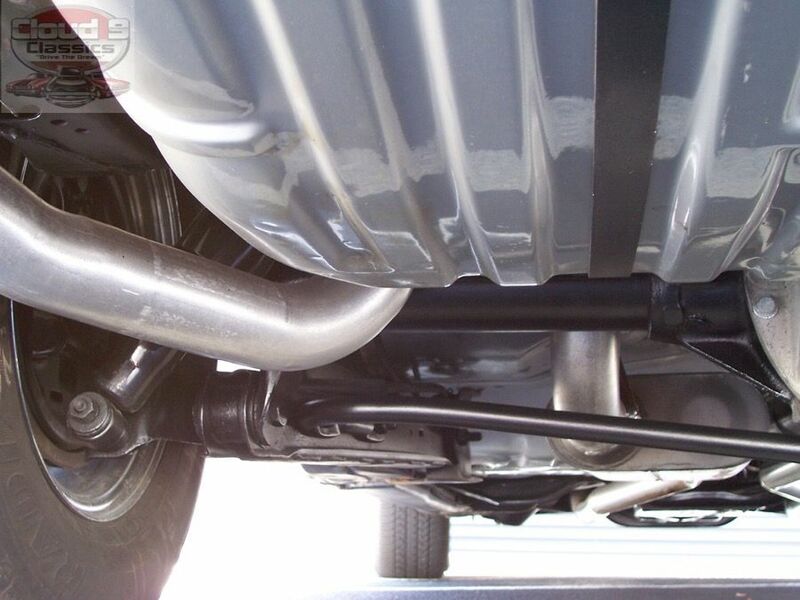 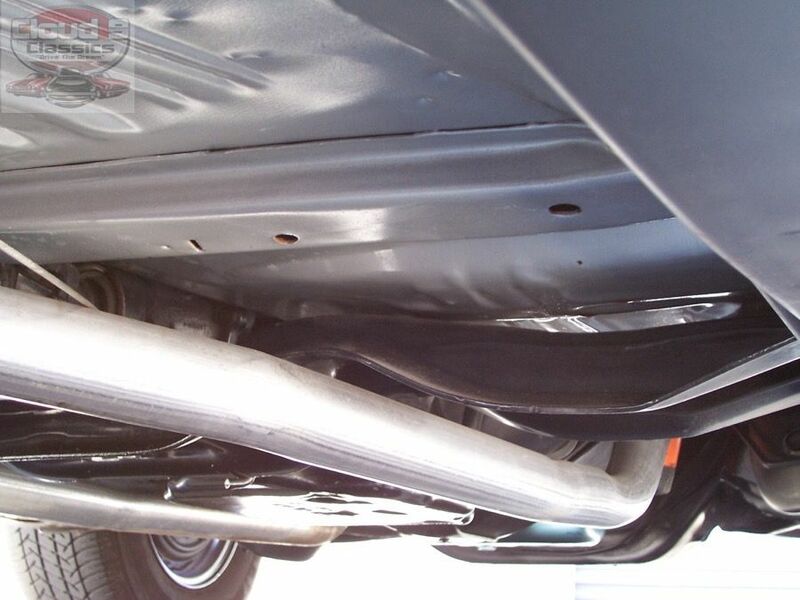 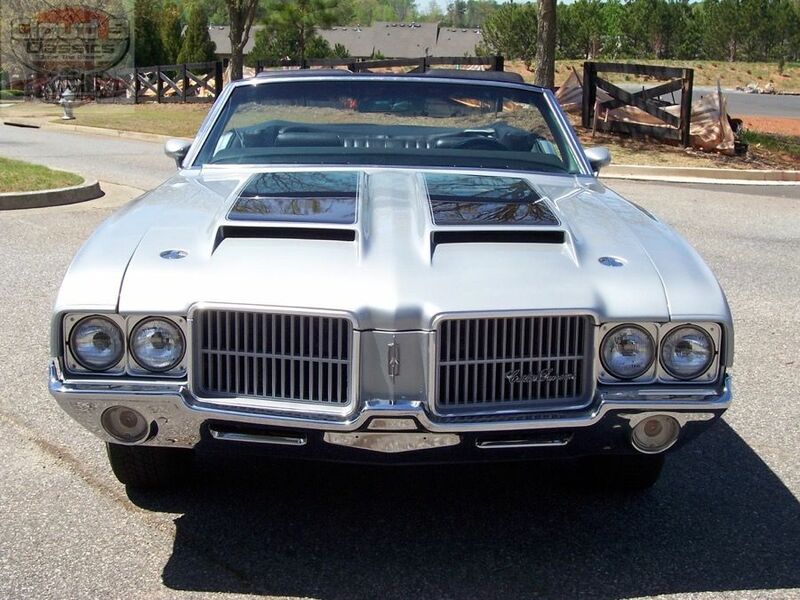 The production numbers for the SX were less than half that of the highly sought after 442 during the 2 years of production in 1970 and 1971. 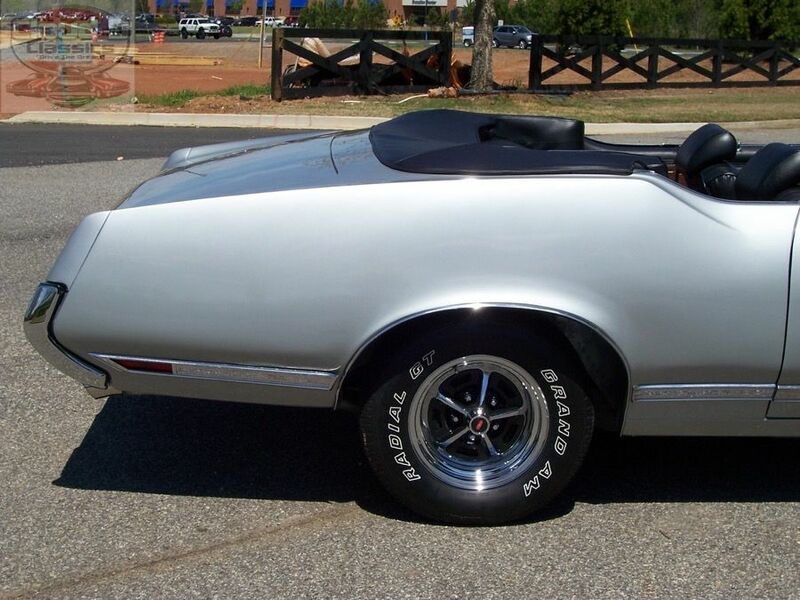 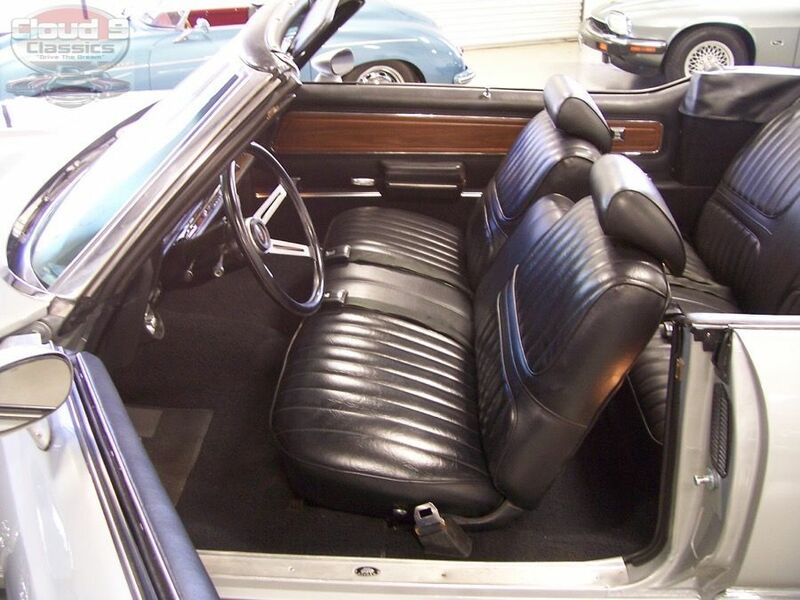 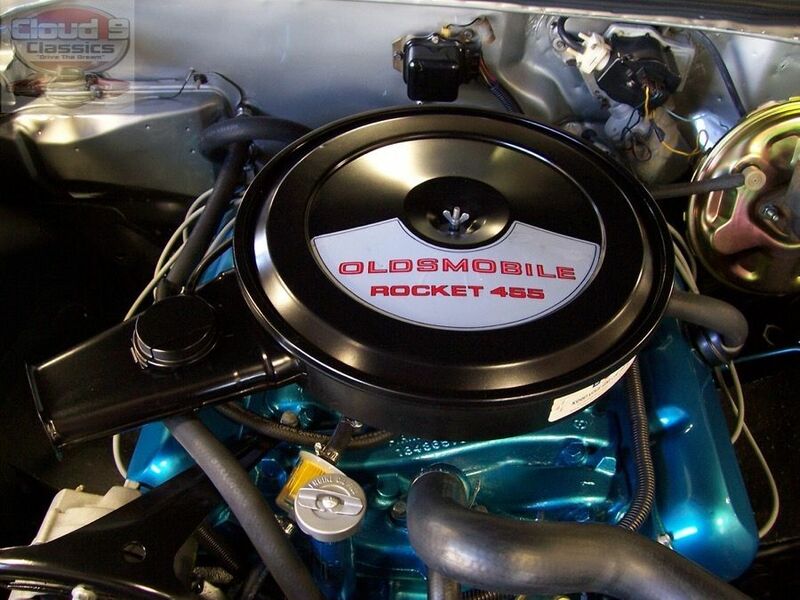 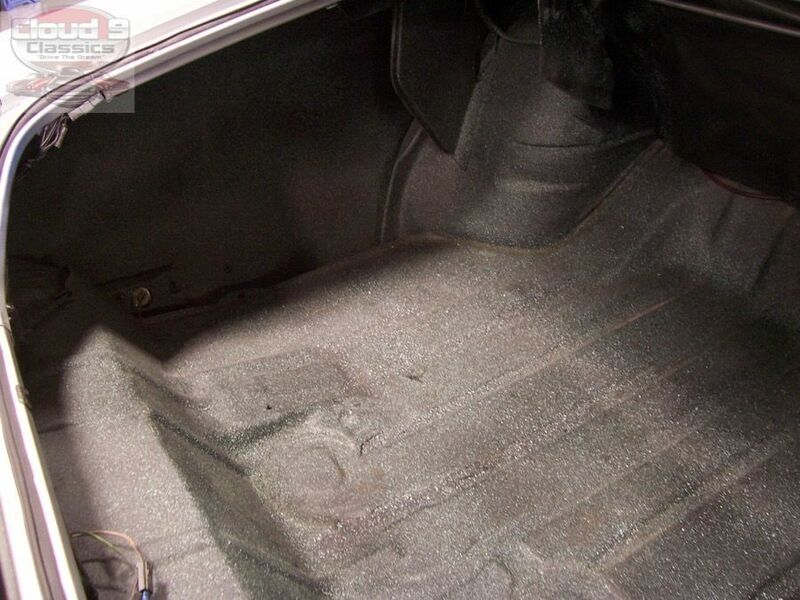 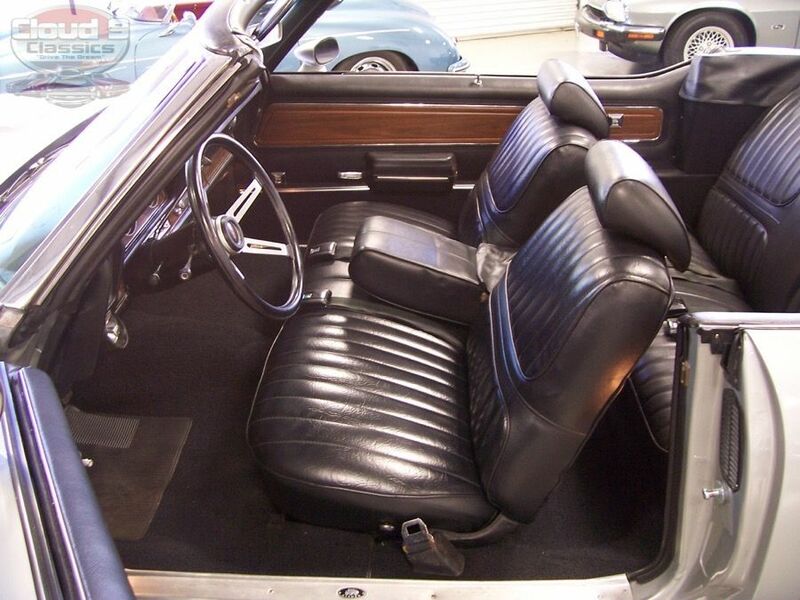 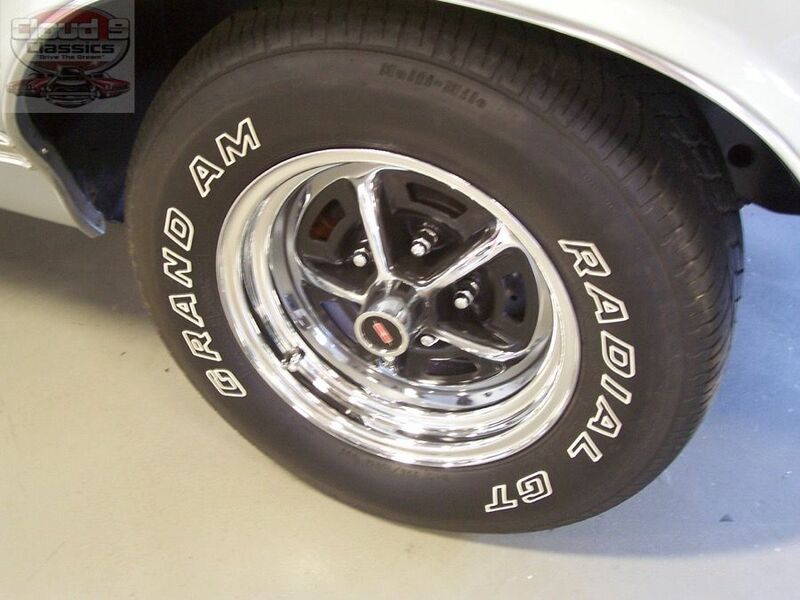 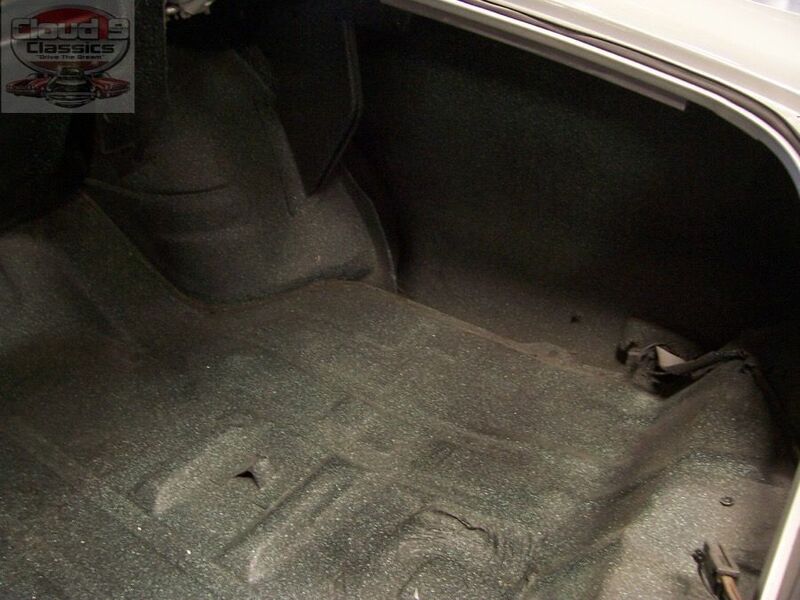 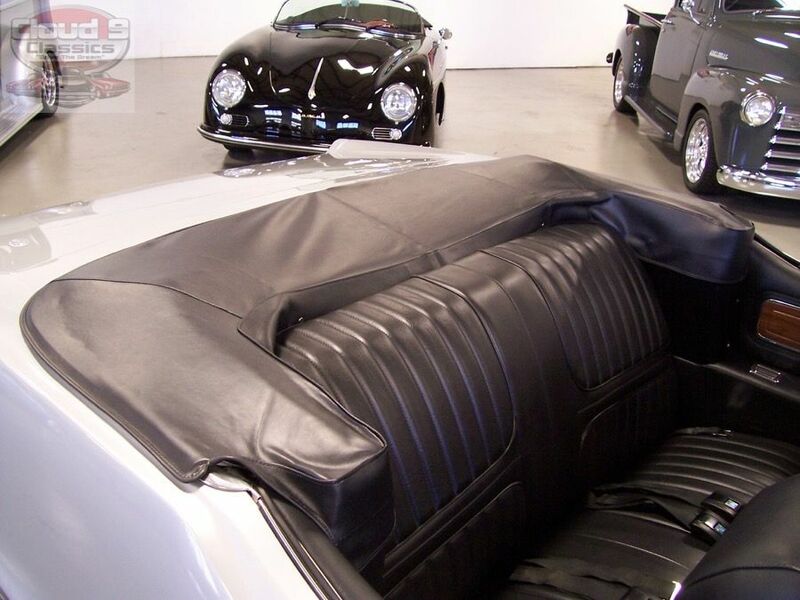 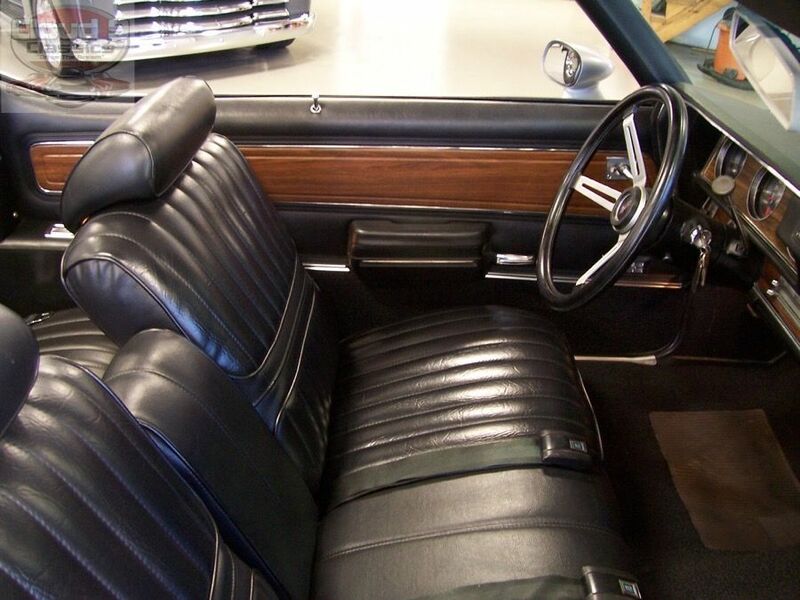 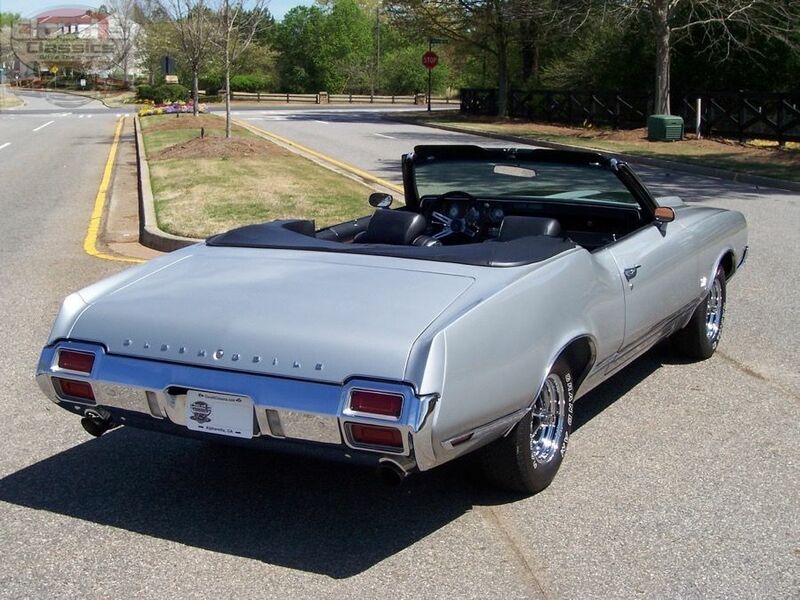 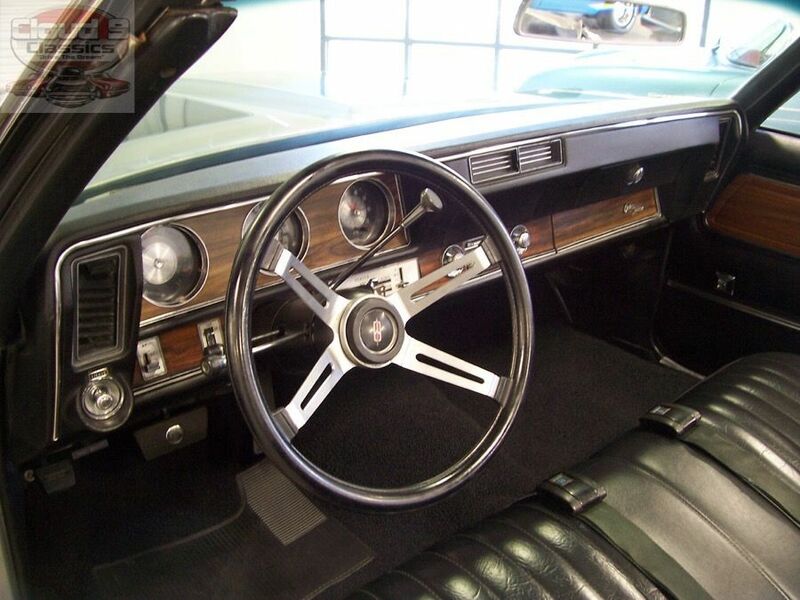 In 1971 only 357 Convertible SX models were produced making this one very rare GM Muscle car!! 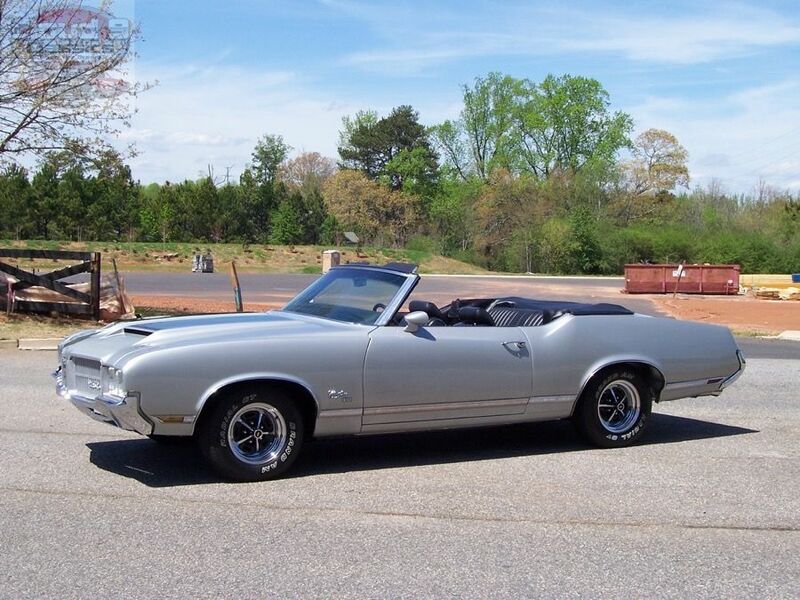 This is actually the 2nd SX convertible I have owned and ironically the first one was the exact same color which is an absolutely awesome Platinum Mist Metallic with Black top and interior. 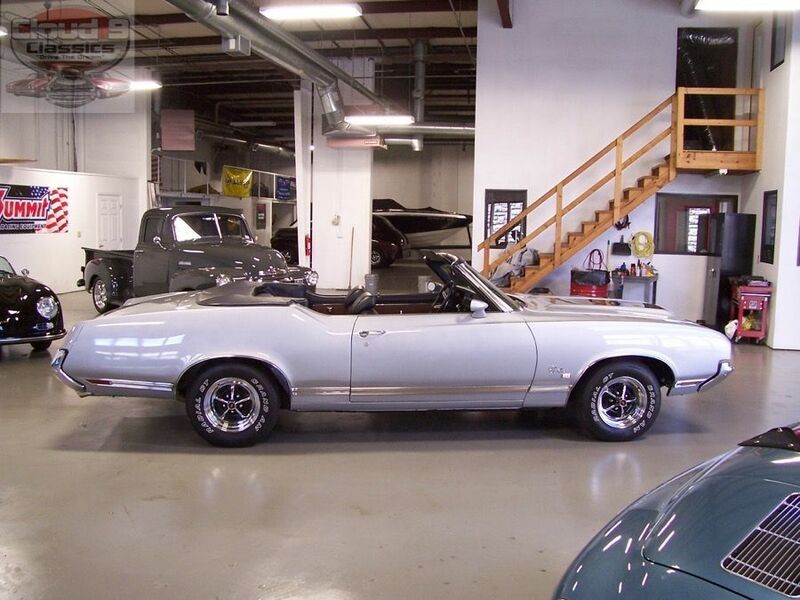 This particular SX originally came out of the Northwest part of the country and a gentleman who had owned it for a little over 5 years did a frame-off restoration on it about 3 years ago. Unfortunately, shortly after finishing the restoration he passed away and his estate sold the car to an enthusiast in Ohio who owned it for a little less than a year. 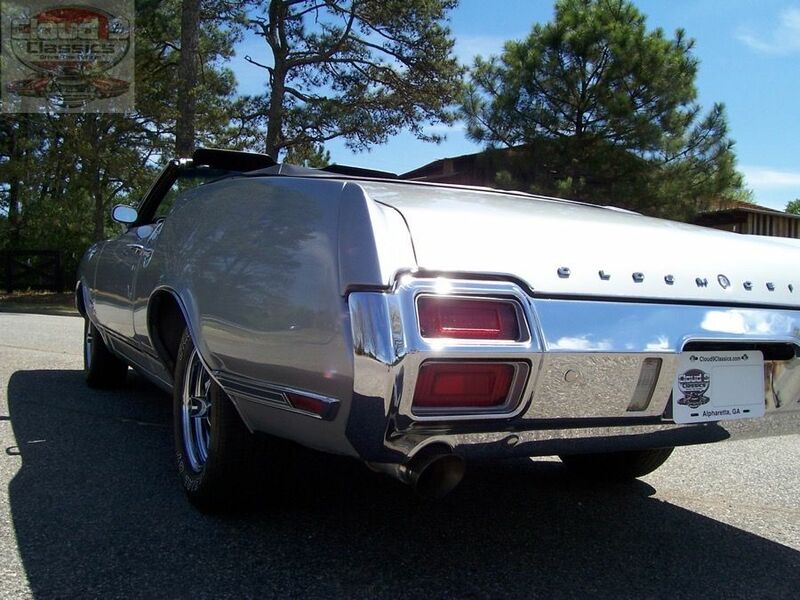 He drove it a fair amount last summer putting about 2000 miles on it with his family going to various cruise-ins and car shows. 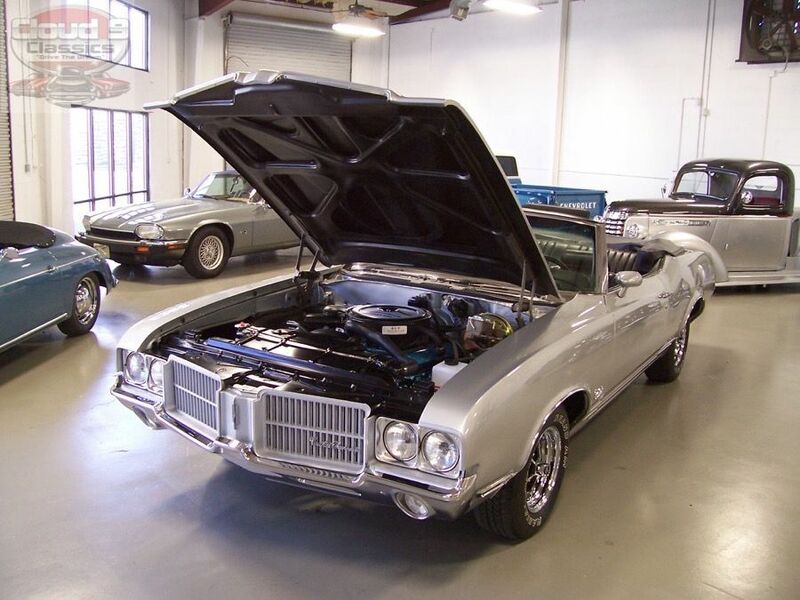 He found another rare car he wanted and only had room for one collector car in the garage so he decided to let this Cutlass SX go to the next lucky owner….maybe you??!!! 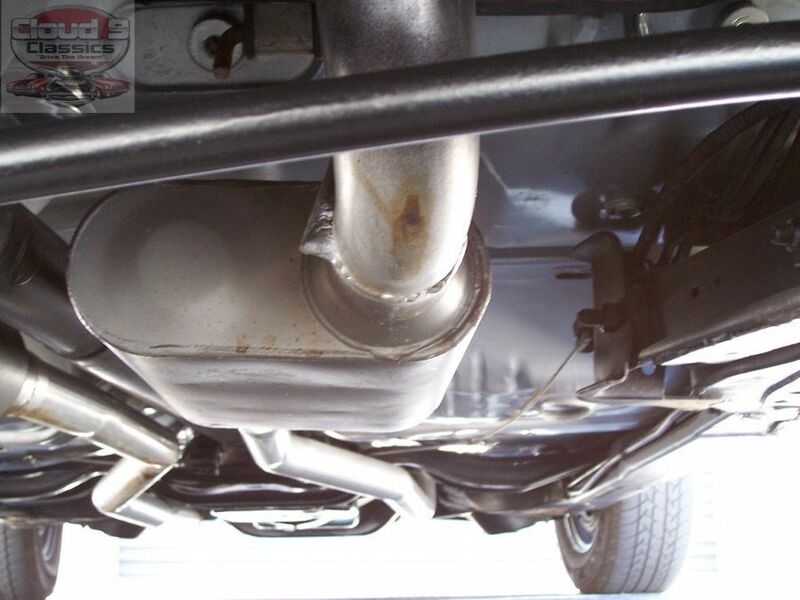 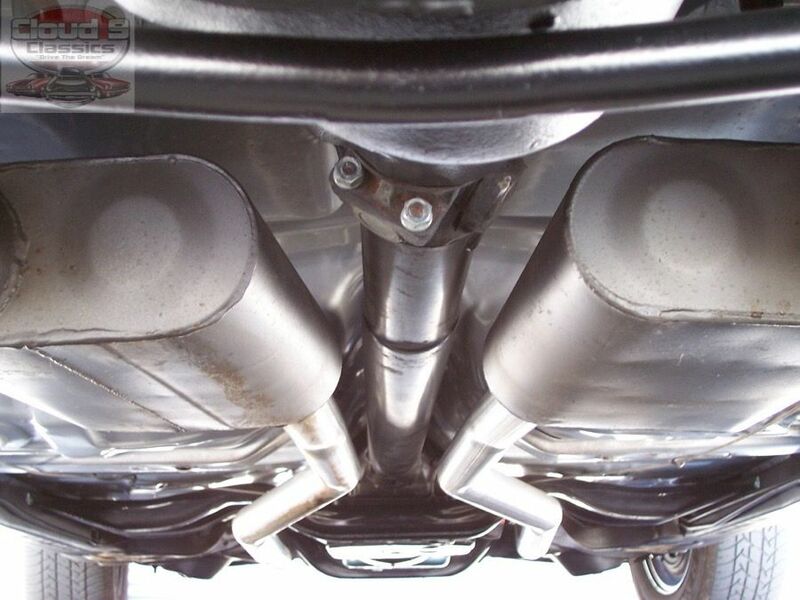 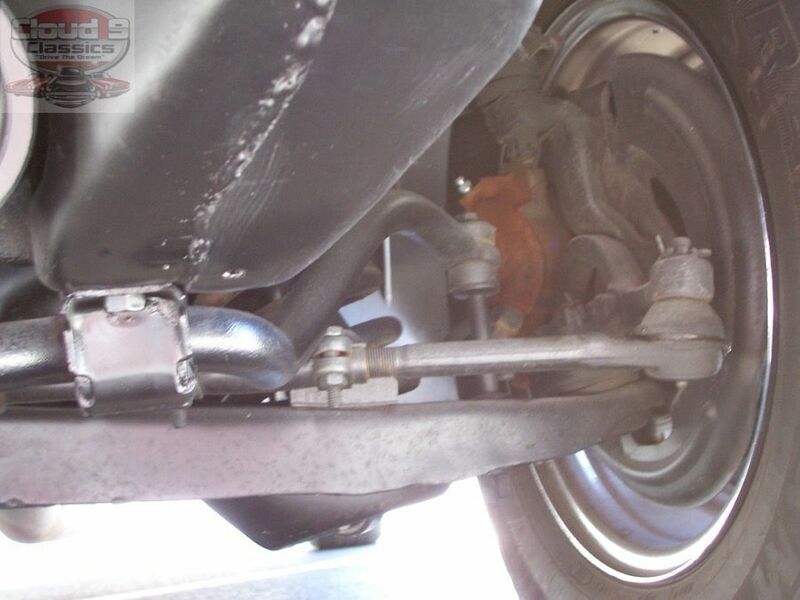 Although I am quite positive this is an original, factory ordered SX I do not have the build sheet to prove that. 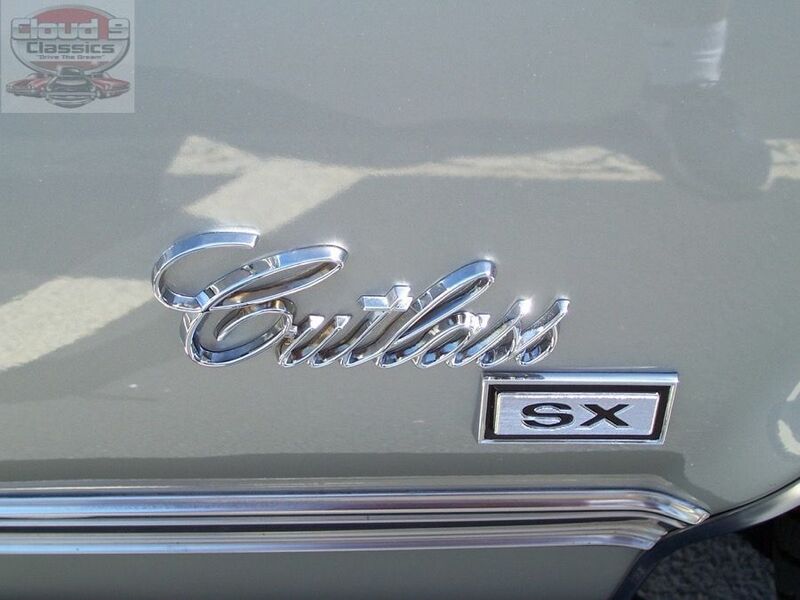 It has all of the correct equipment and no sign of it being cloned. 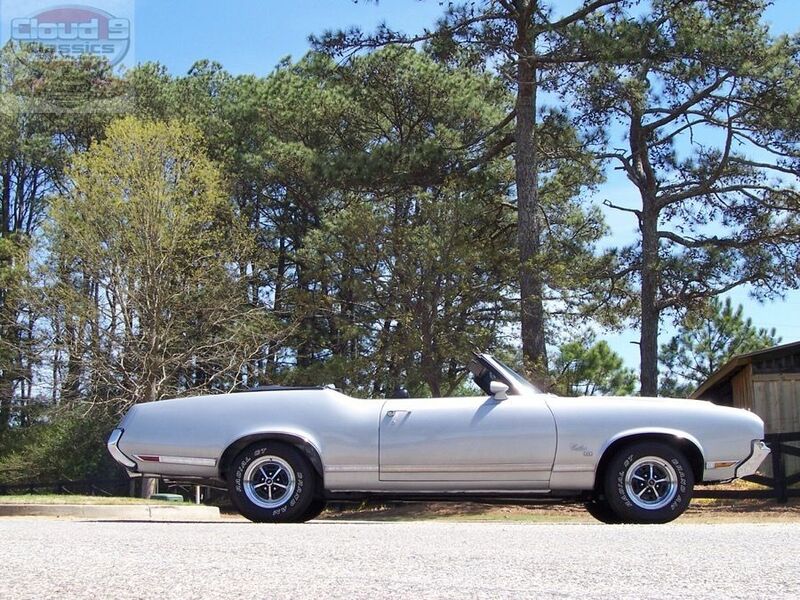 I will do my best to provide you with enough large images, a video of the car running and an honest description to help you decide if this rare beauty belongs in your garage. 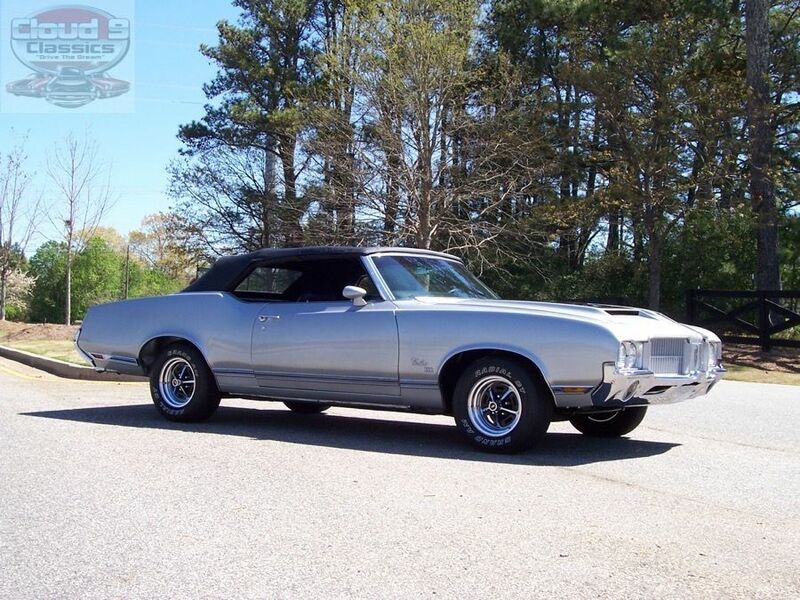 As with all of my classics I do have this Cutlass advertised on several other sites in addition to my own. 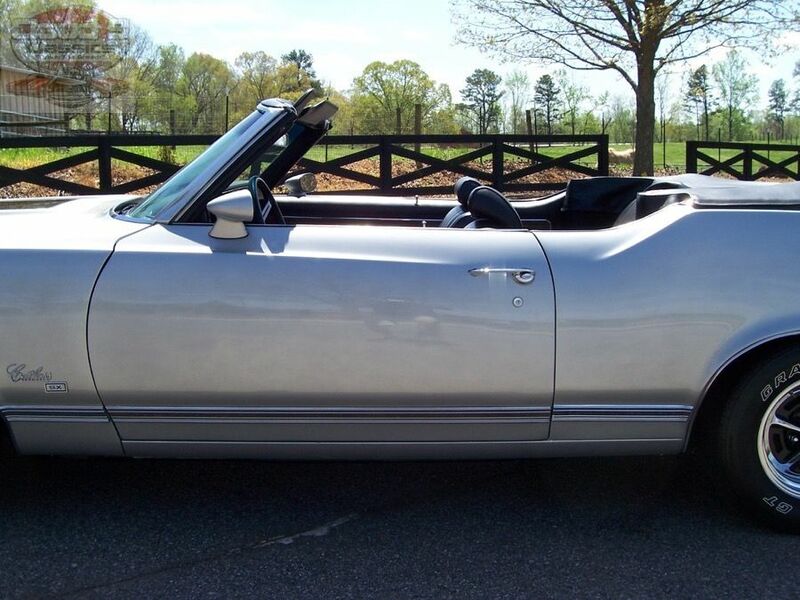 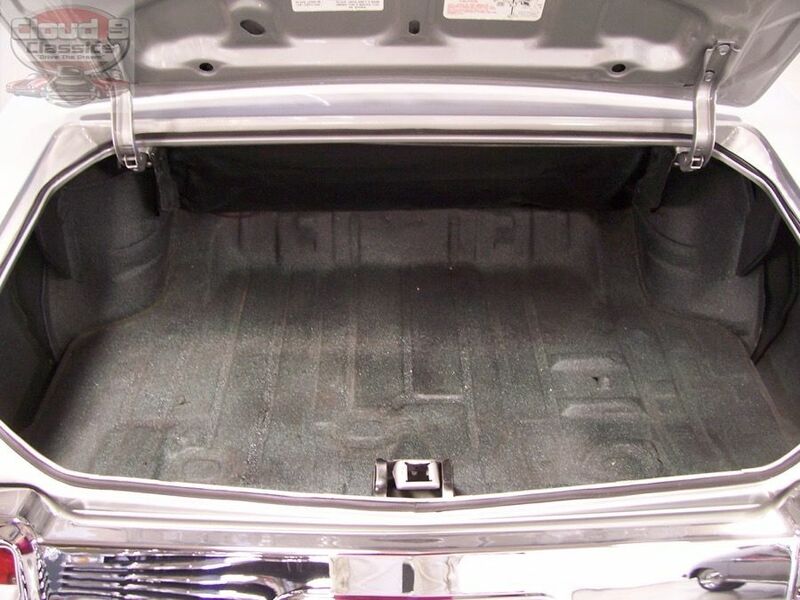 Therefore if you want to scoop this SX Convertible up before the next car guy or gal does feel free to call me to discuss how we can make that happen. 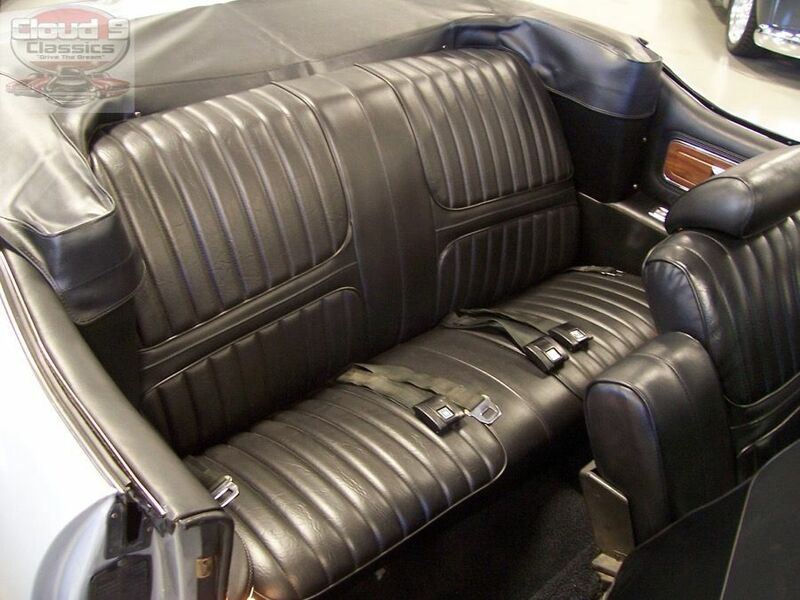 Sit back and enjoy!! 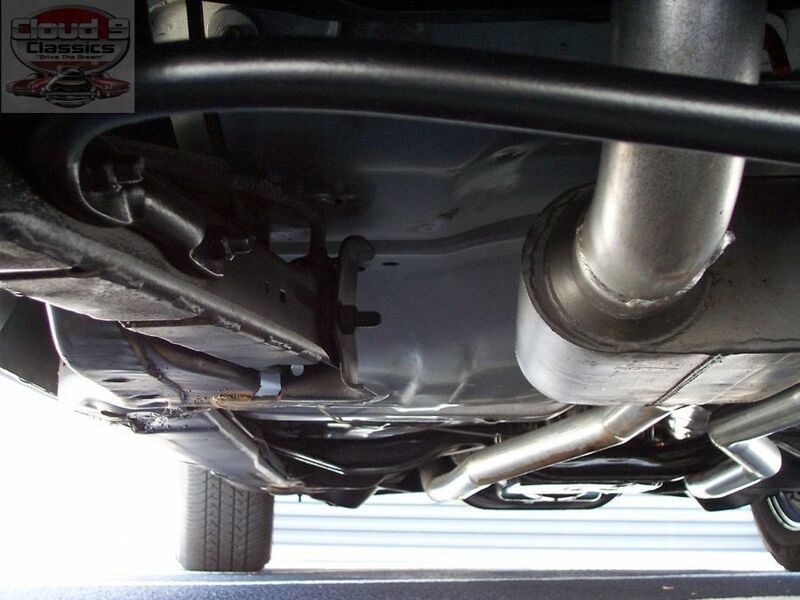 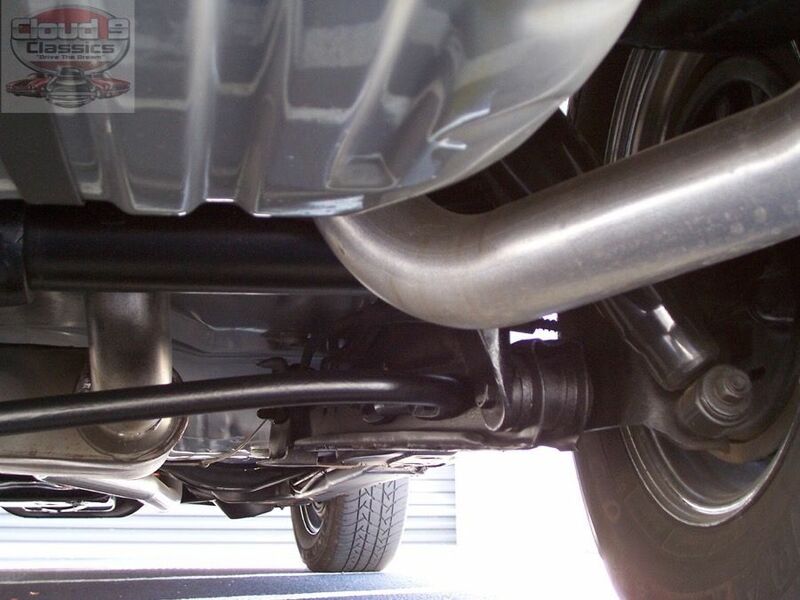 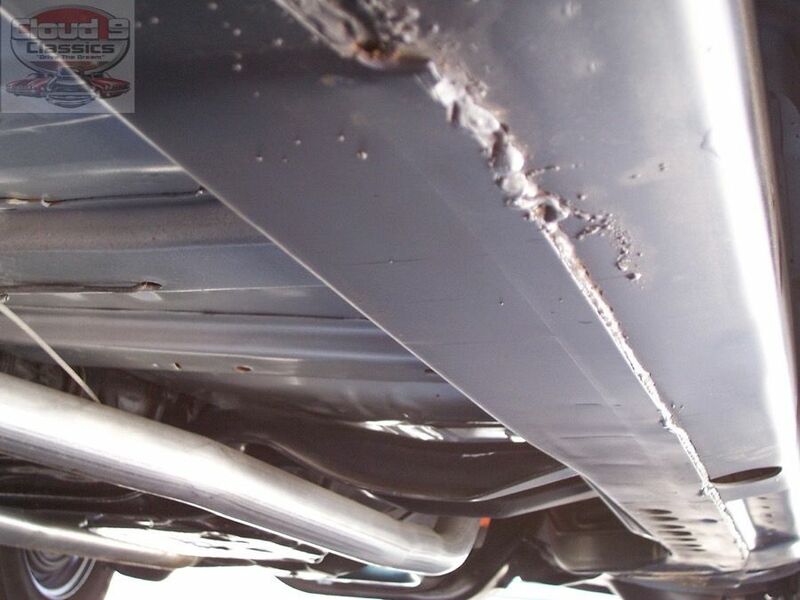 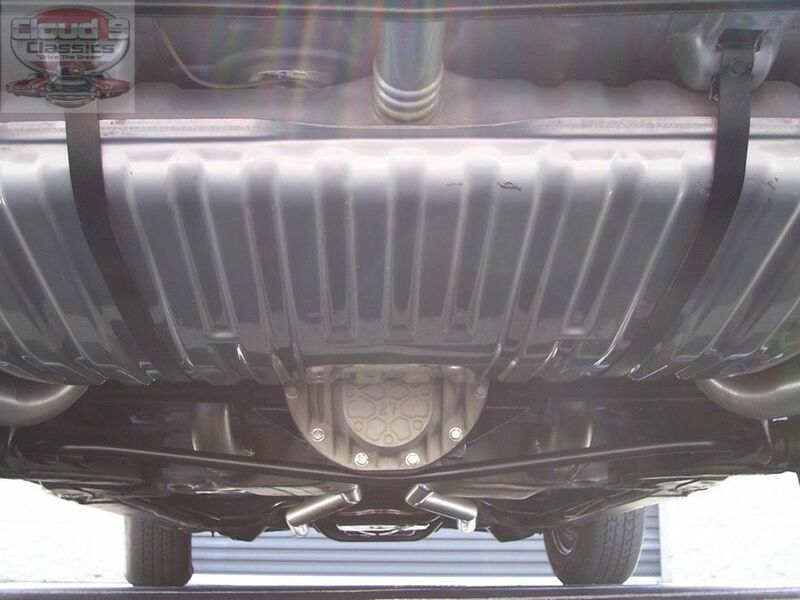 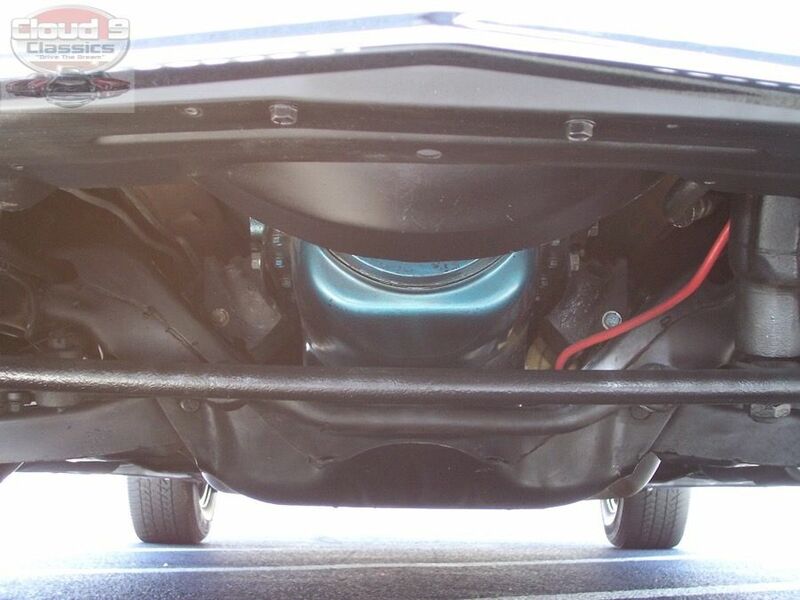 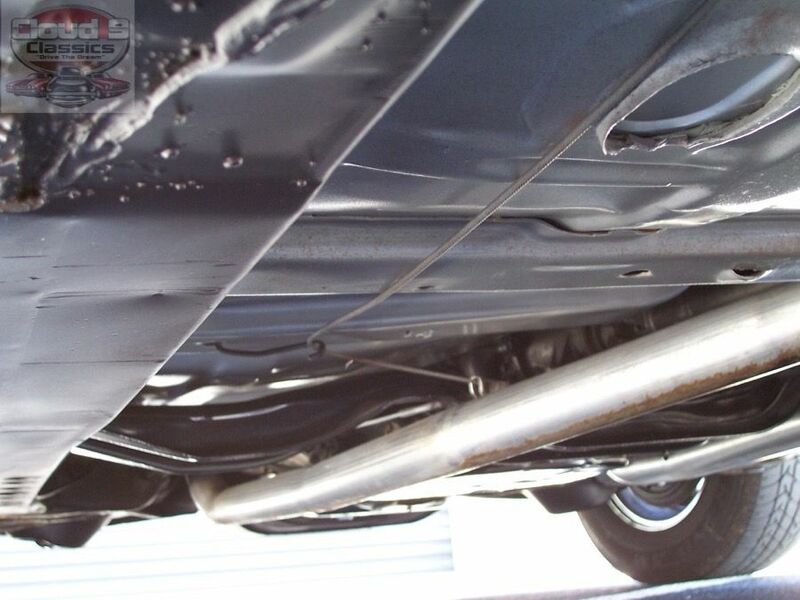 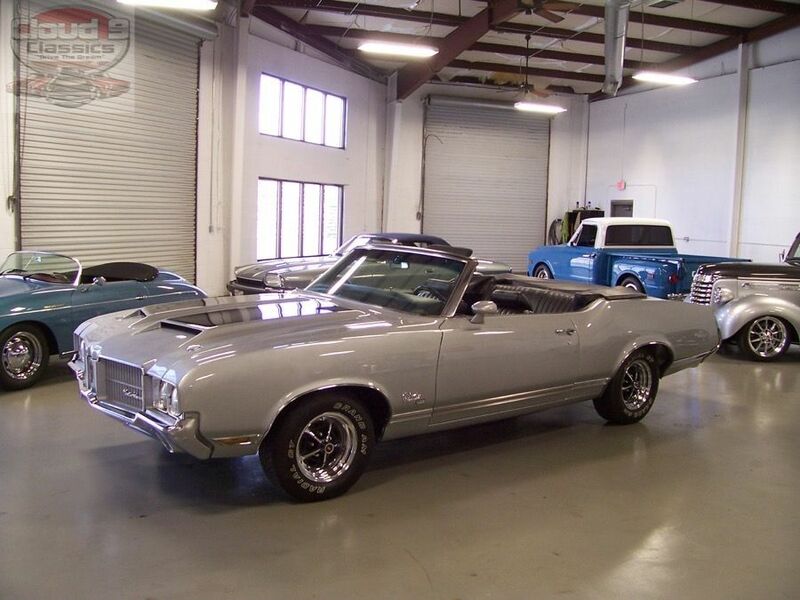 Hopefully you can see that this rare ’71 Cutlass SX is a beautiful collectible muscle car that you can drive and enjoy. 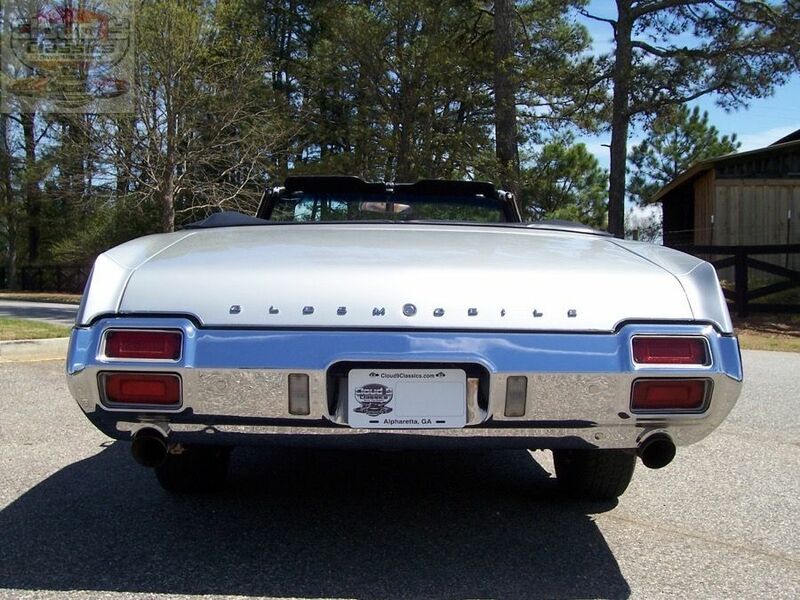 As with all of my classics it is advertised on several other websites in addition to my own. 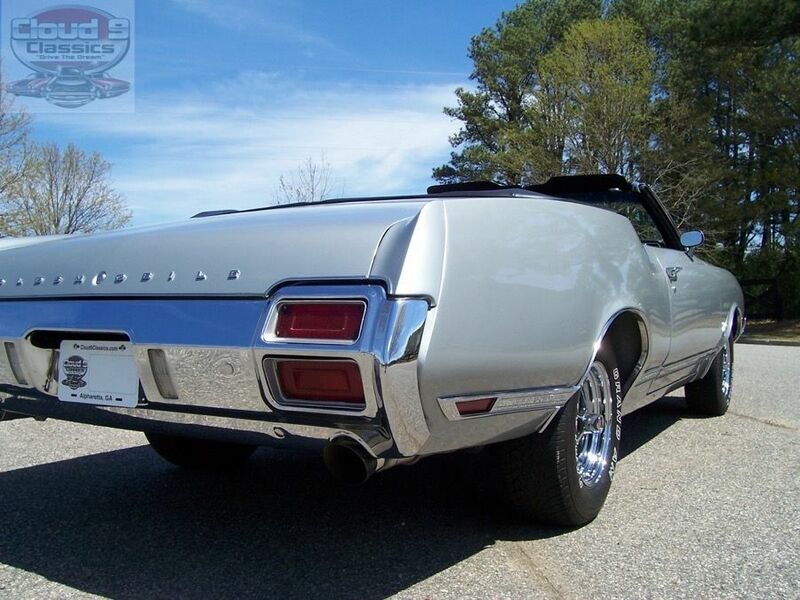 I encourage serious buyers to call me at 770-359-8400 to discuss any questions you may have. 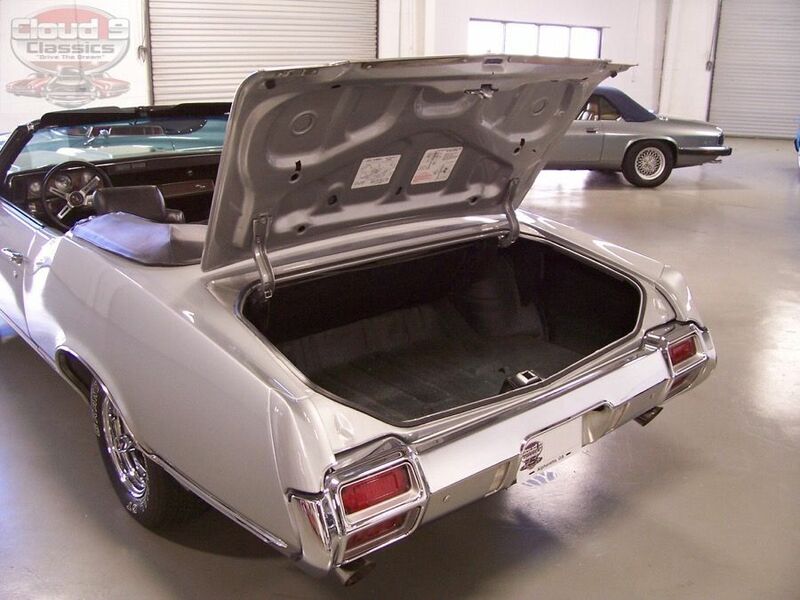 In addition to being a licensed classic car dealer I am also a transport broker and can assist in getting you great rates on enclosed transport anywhere in the country. 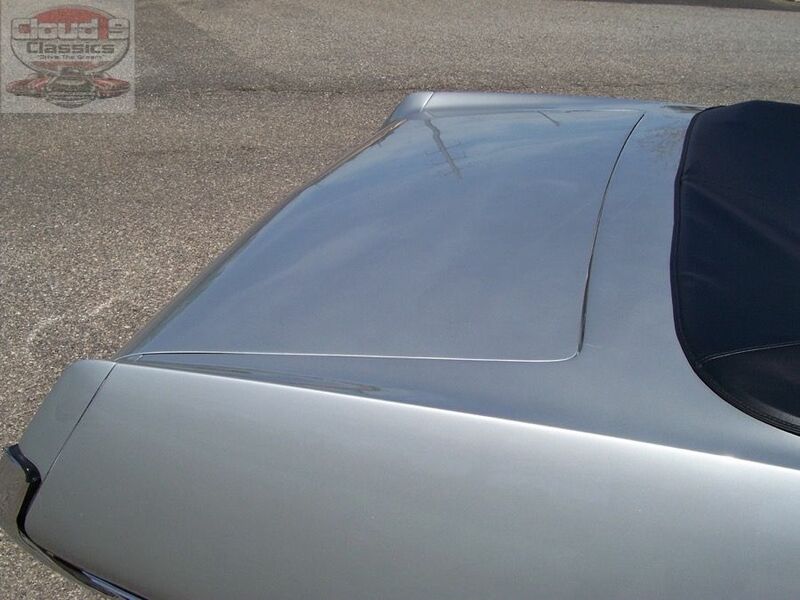 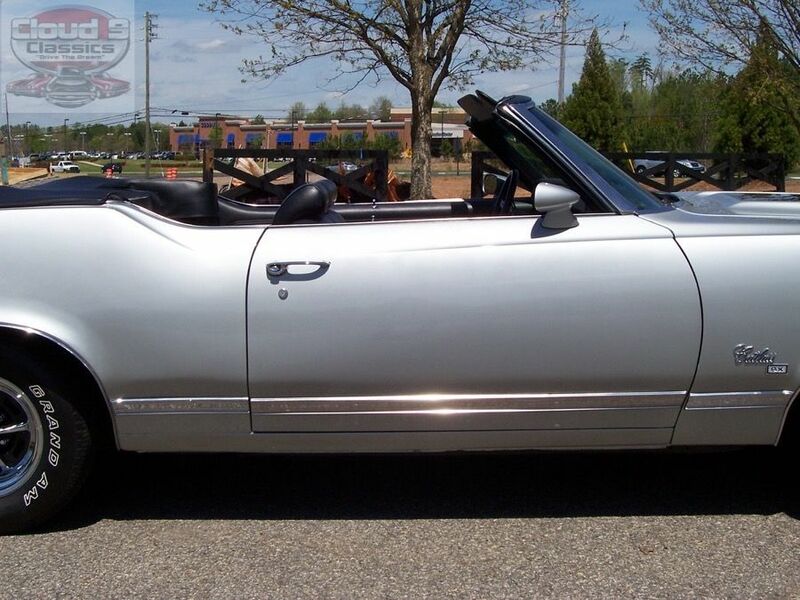 I also welcome overseas buyers and can assist in getting this car to the port of your choice. 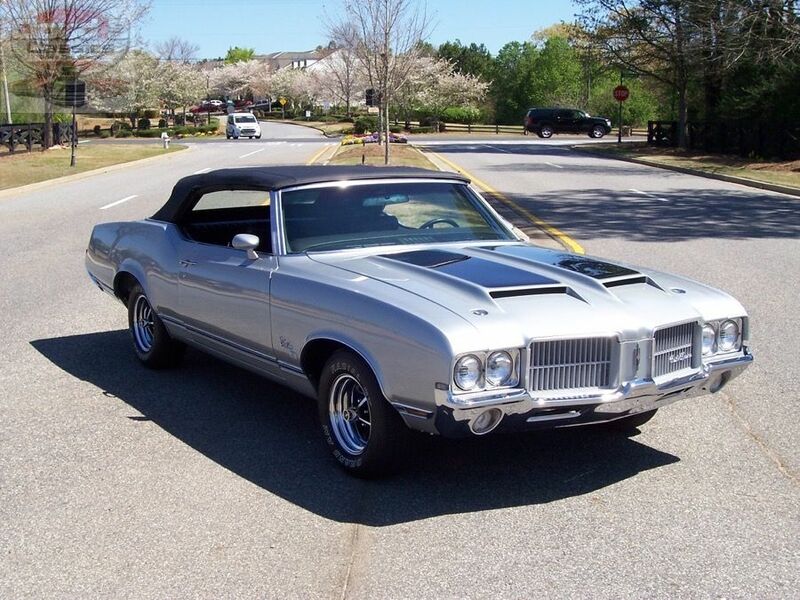 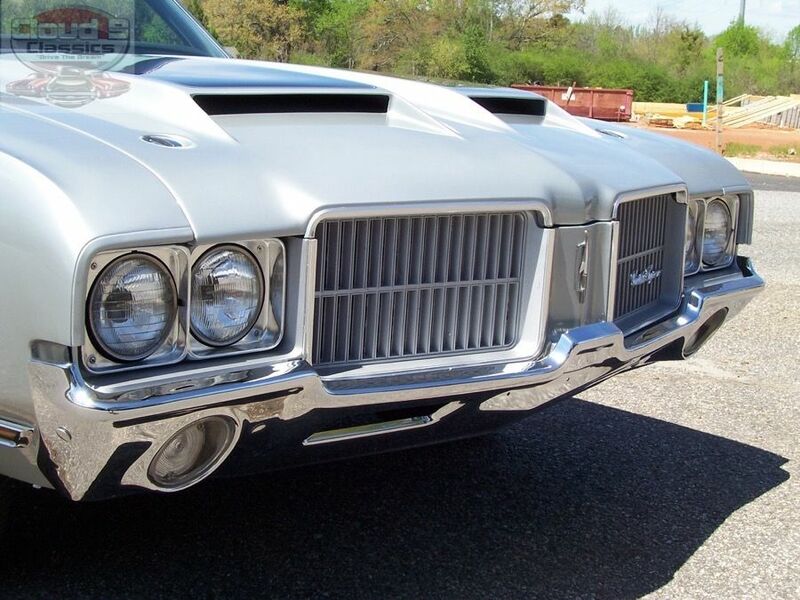 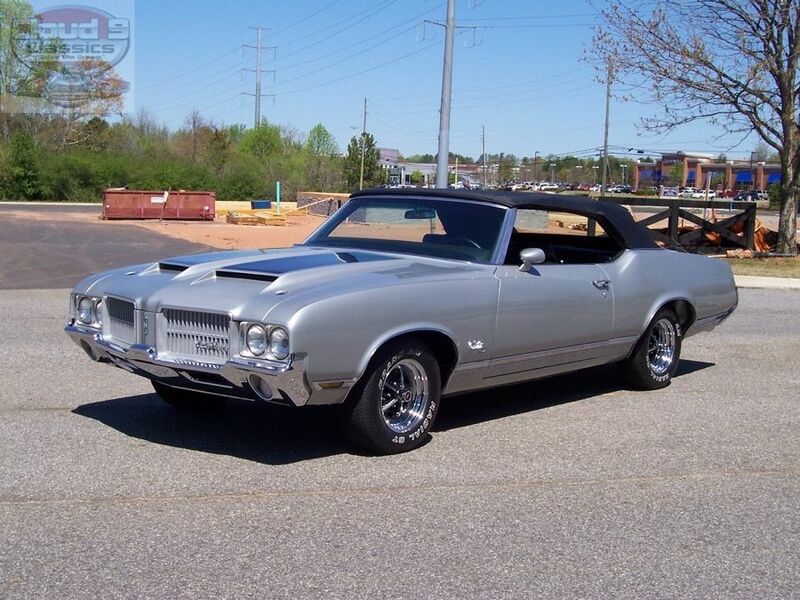 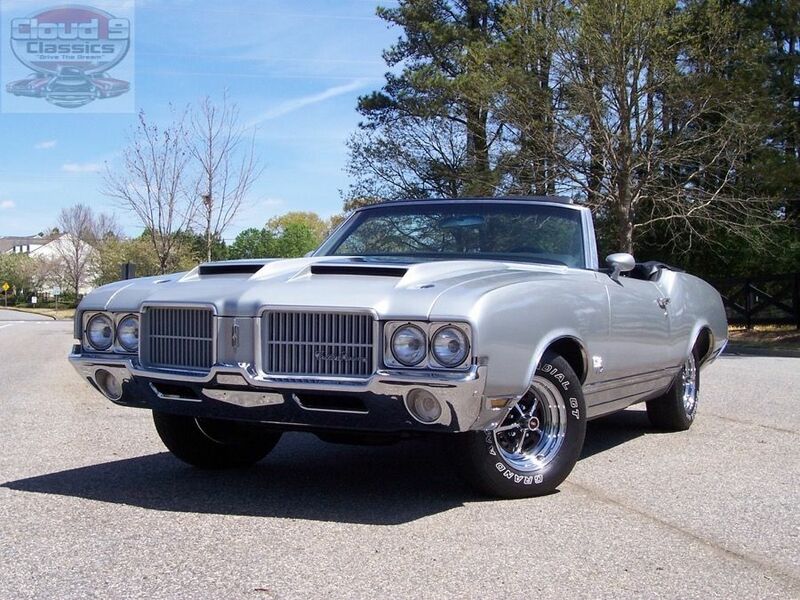 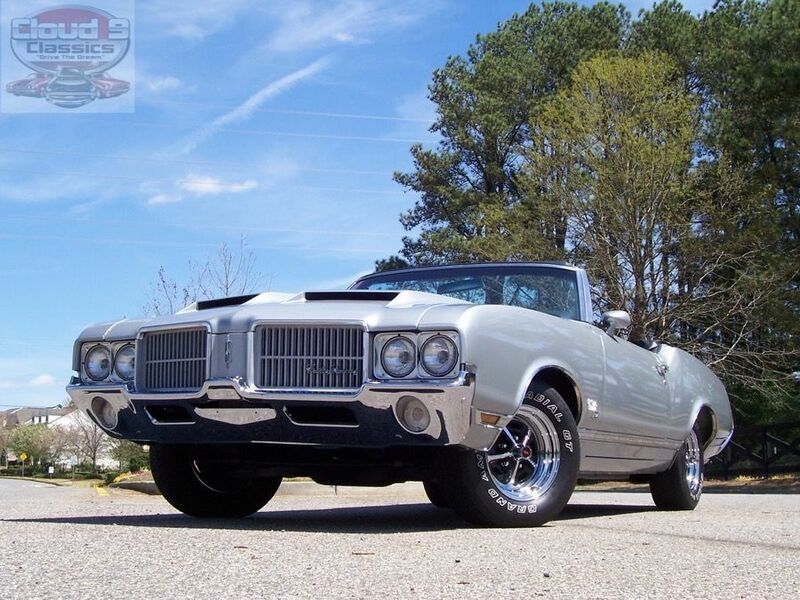 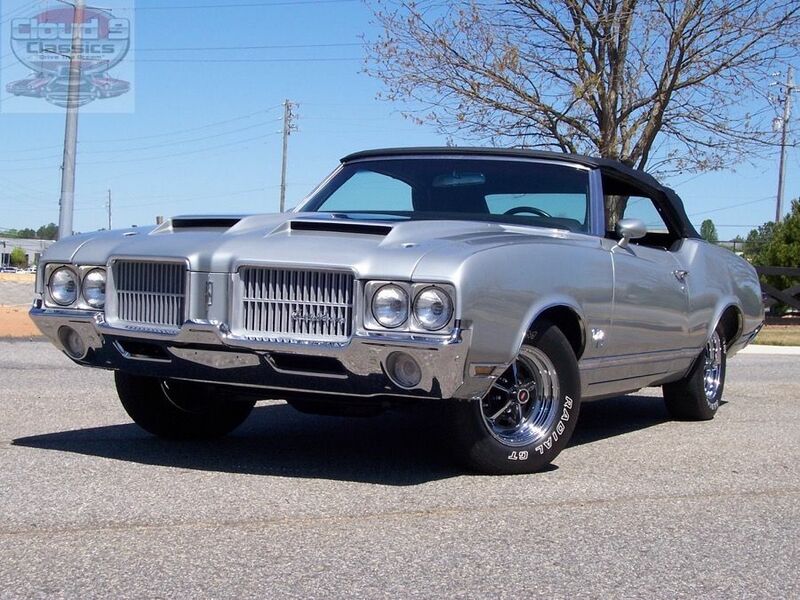 Great opportunity on this beautiful ’71 Cutlass SX convertible!